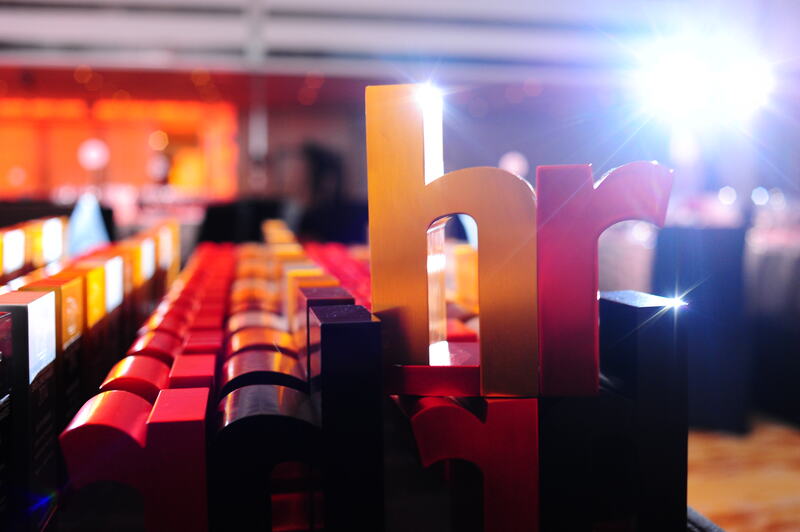 The winner’s have been announced, the champagne’s been popped and the Human Resources Excellence Awards 2014 are over for another year! 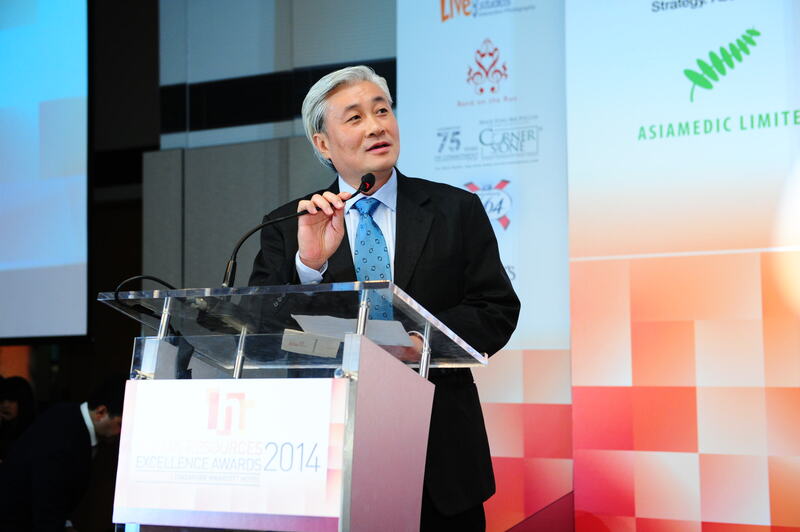 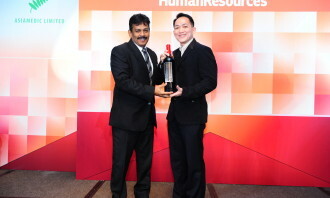 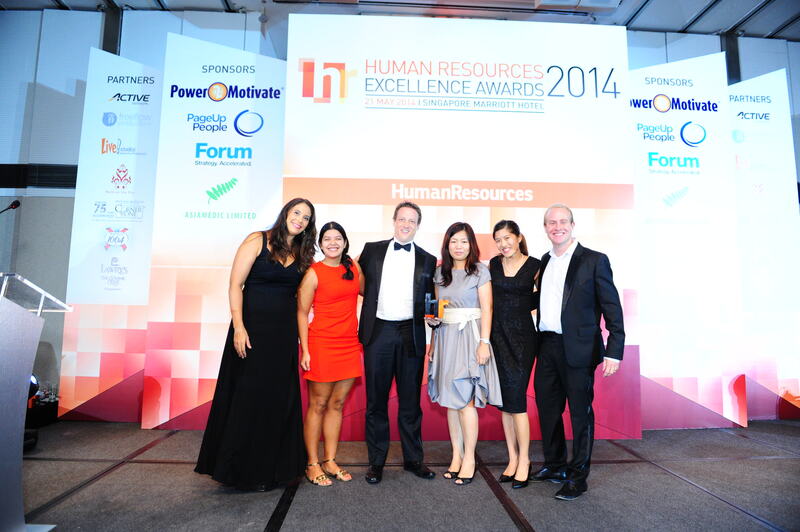 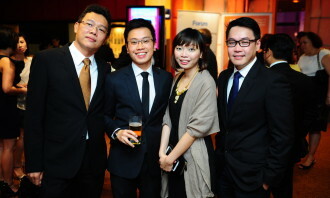 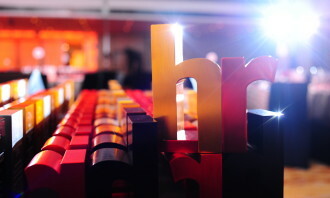 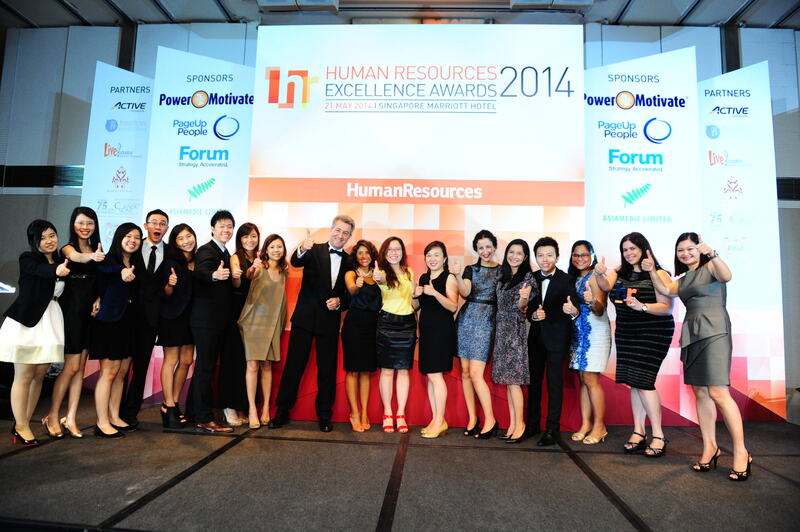 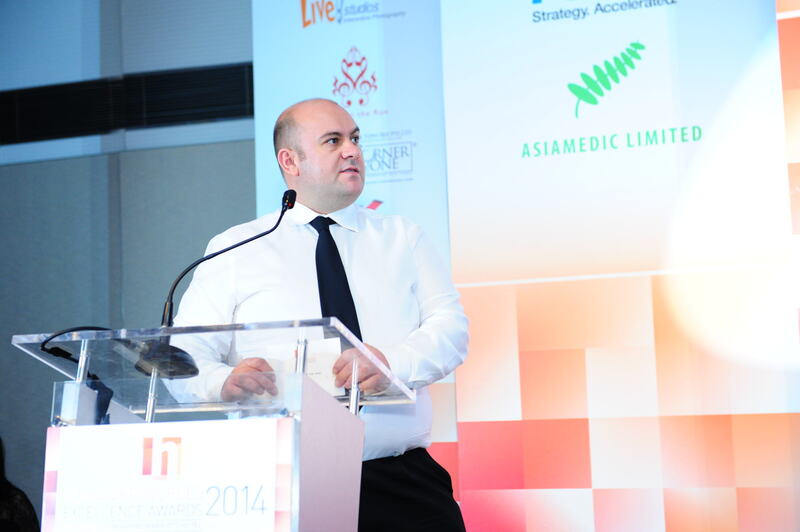 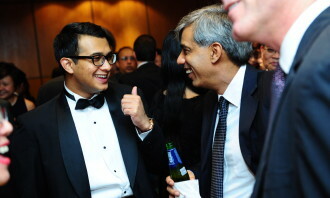 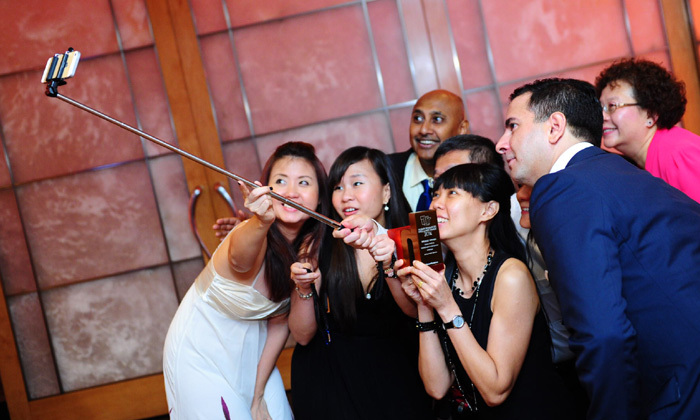 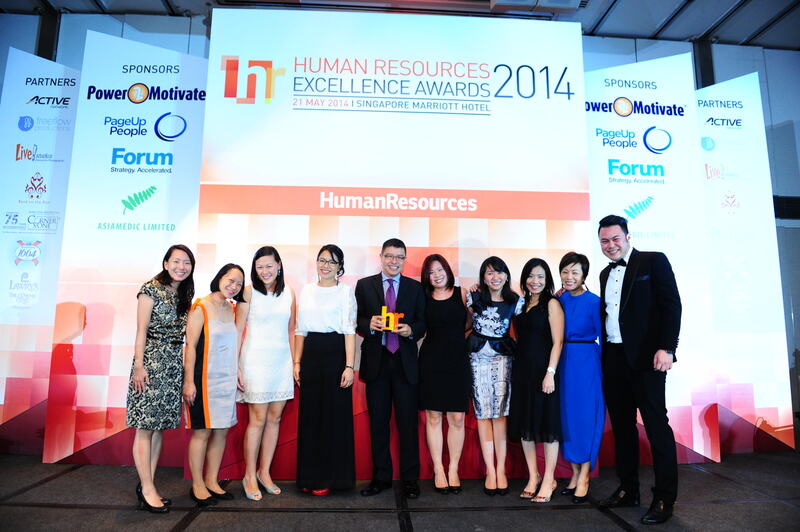 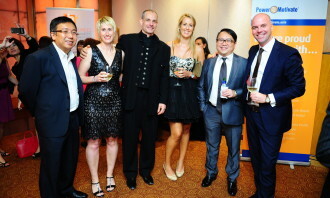 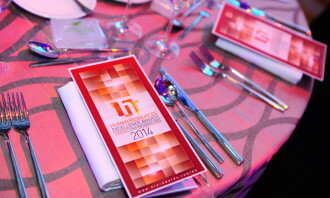 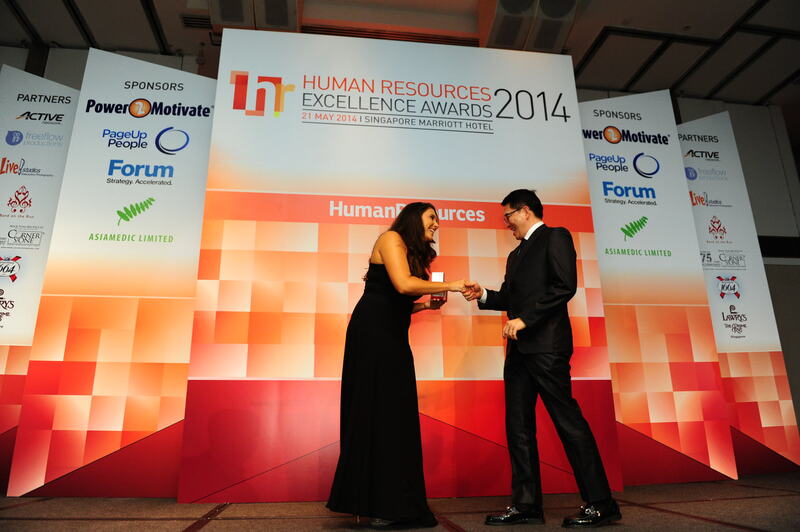 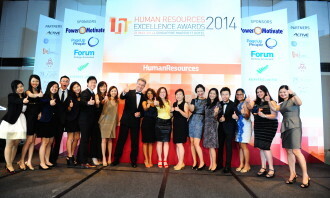 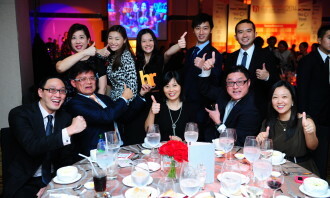 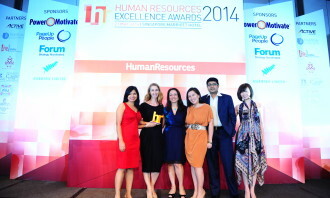 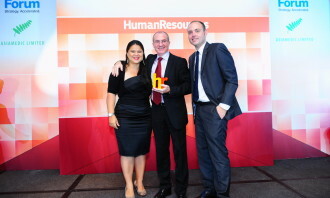 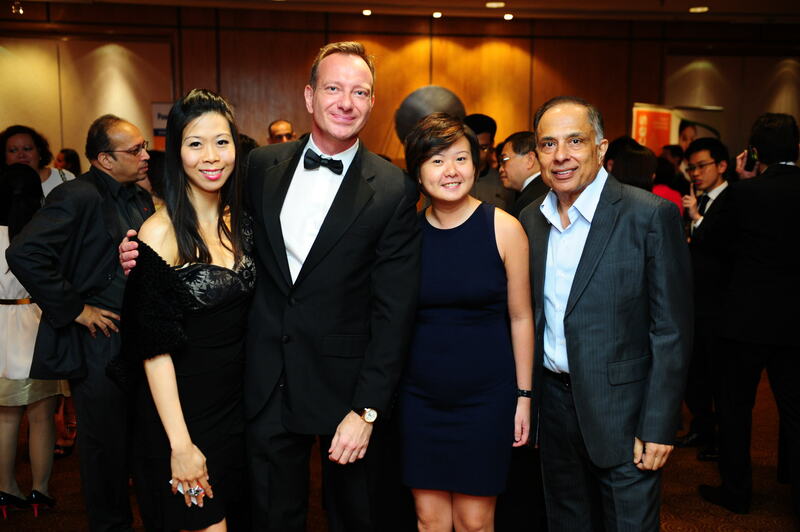 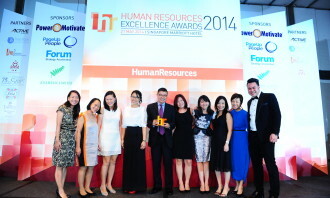 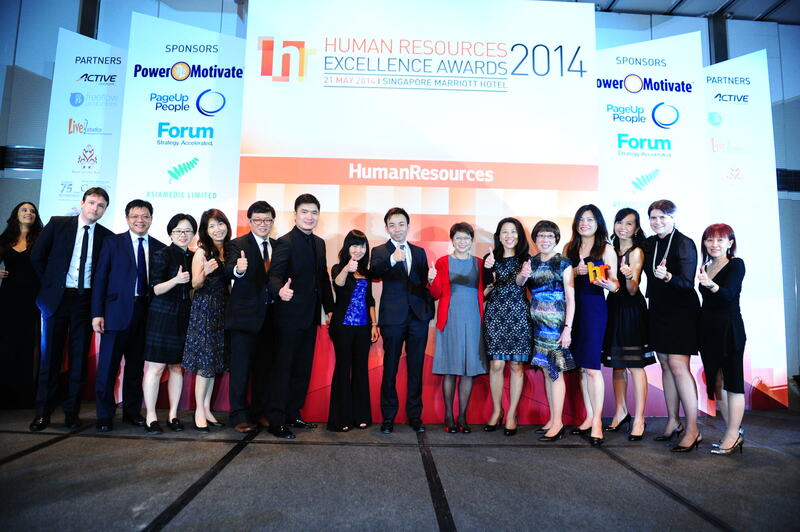 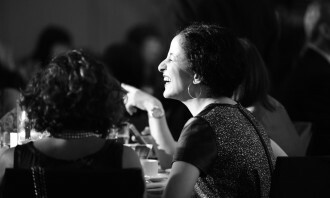 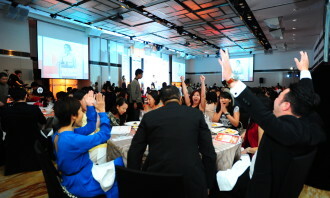 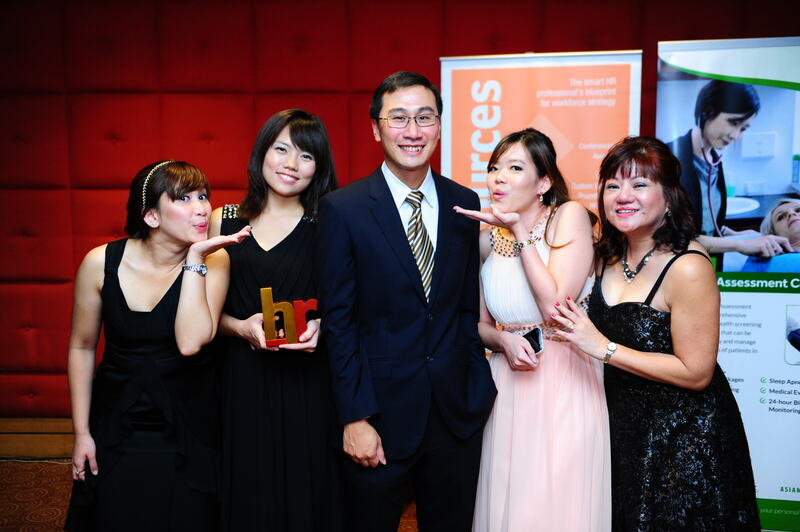 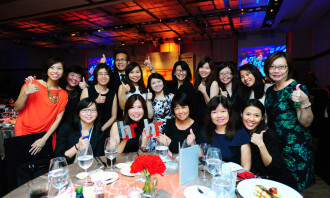 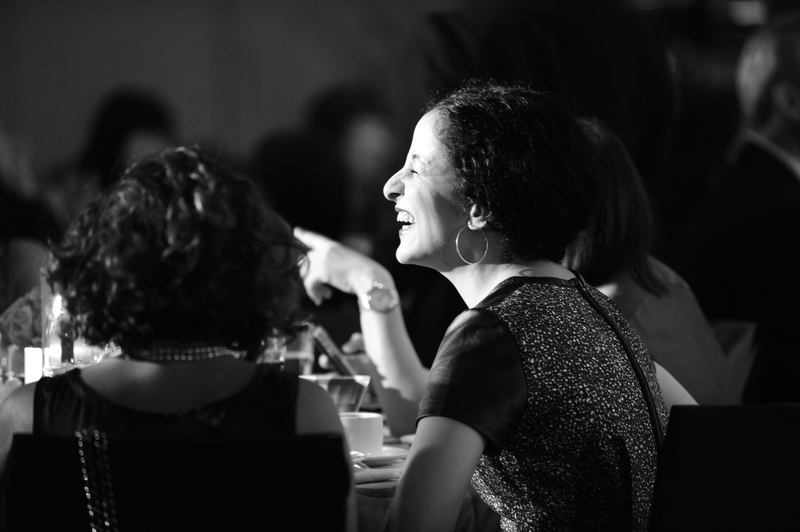 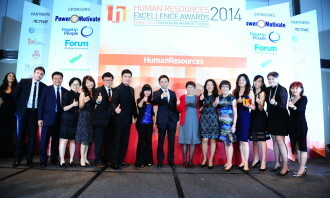 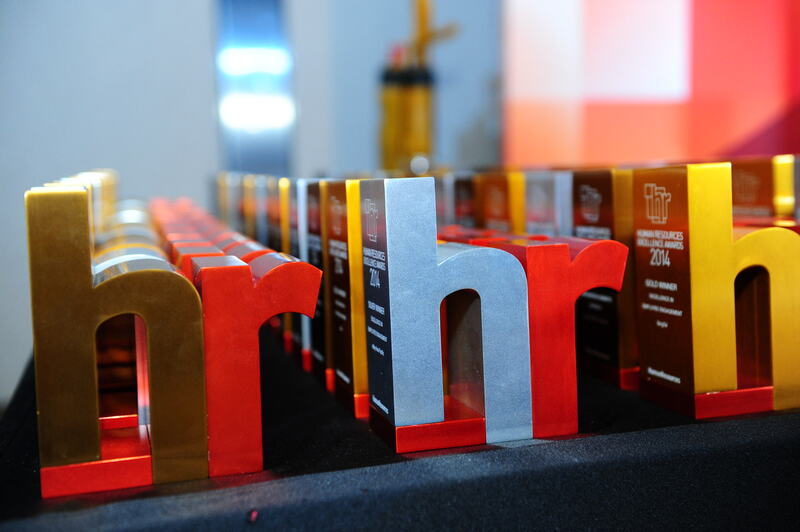 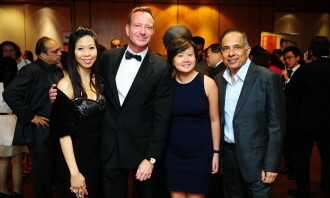 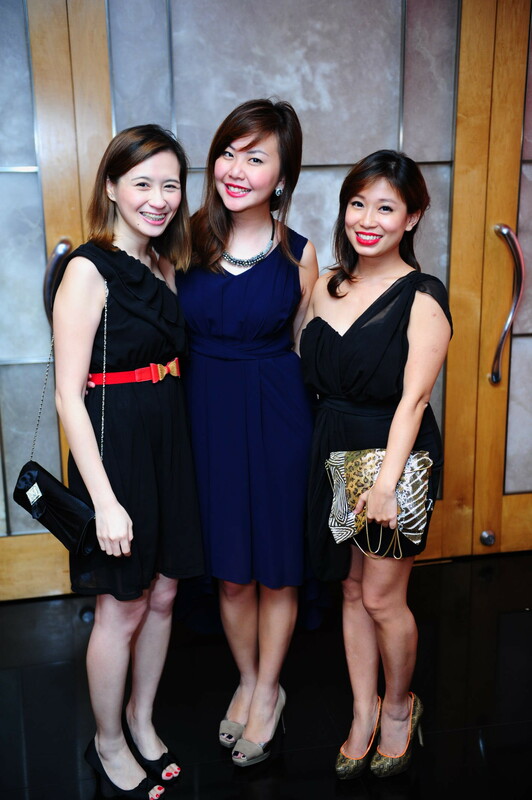 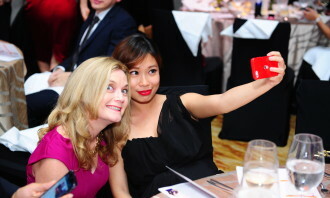 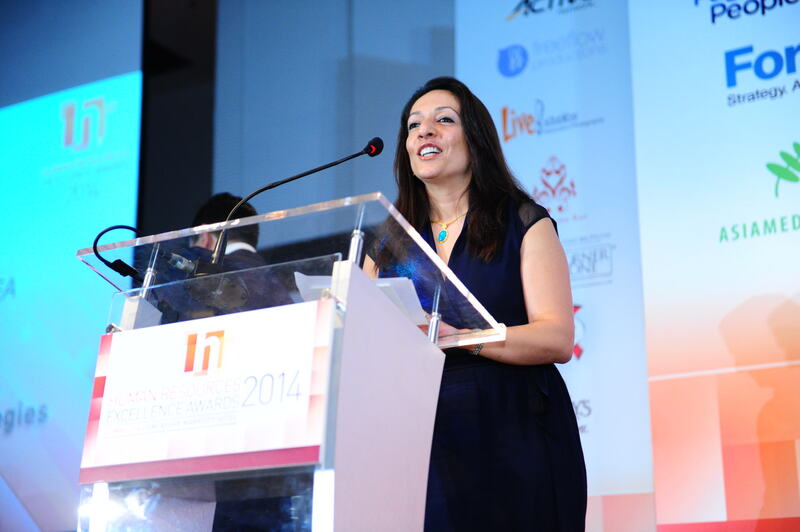 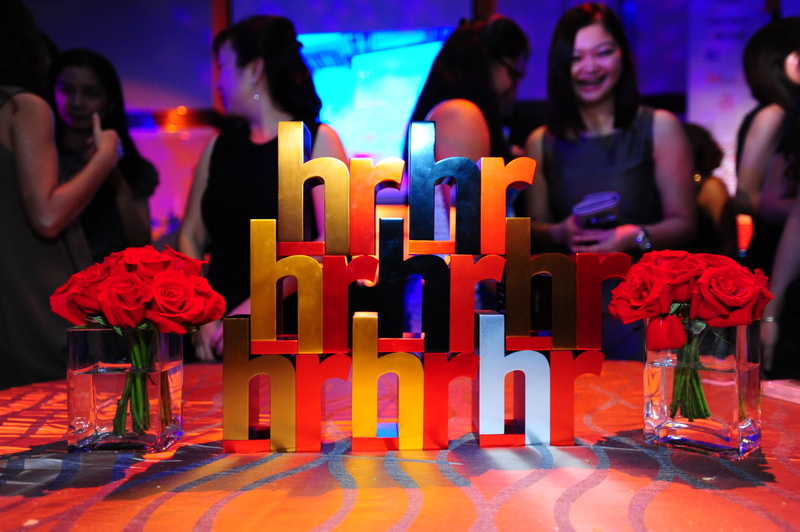 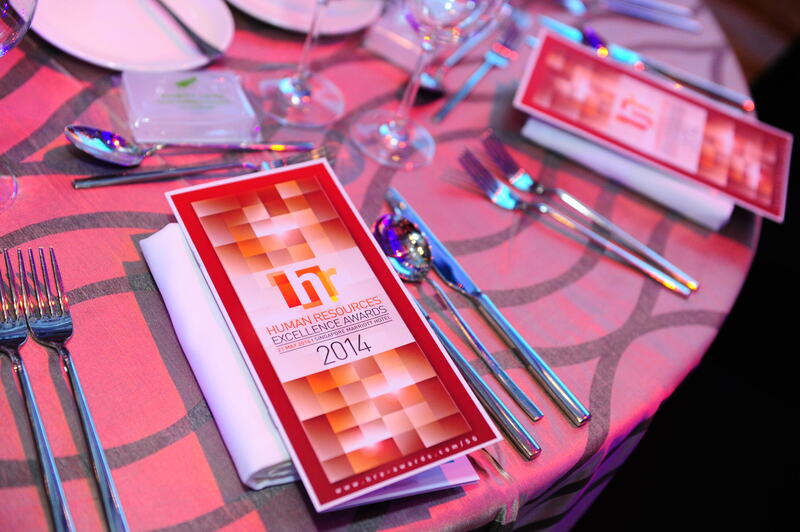 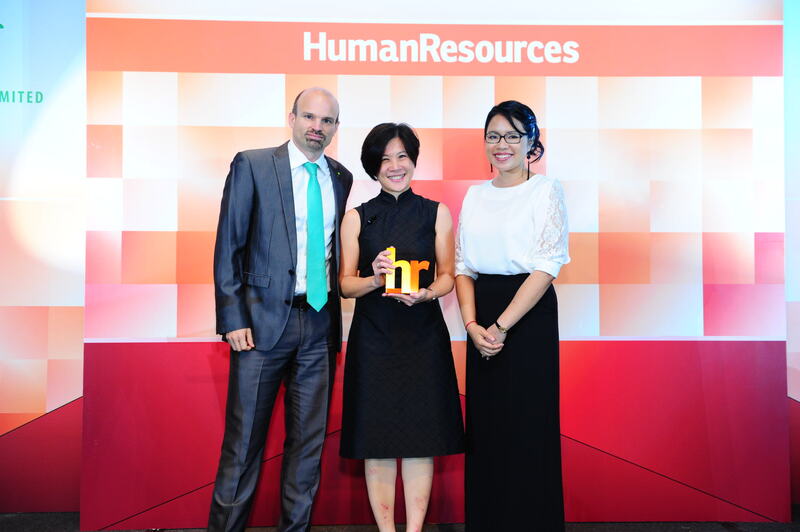 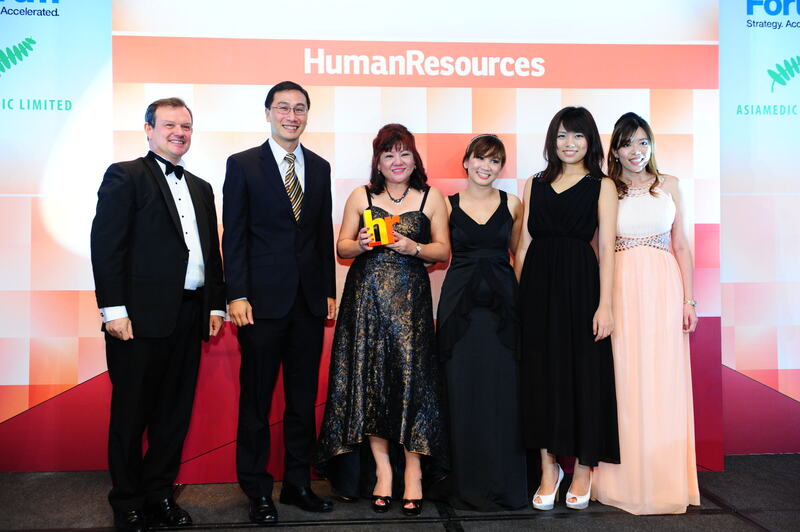 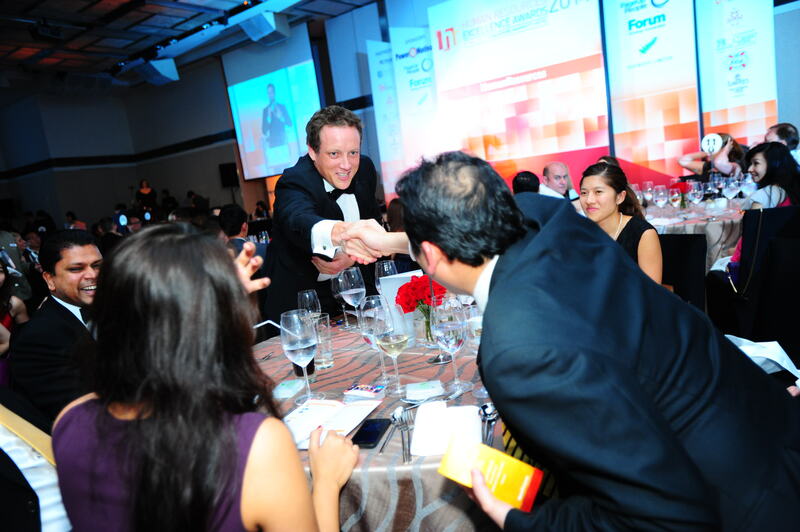 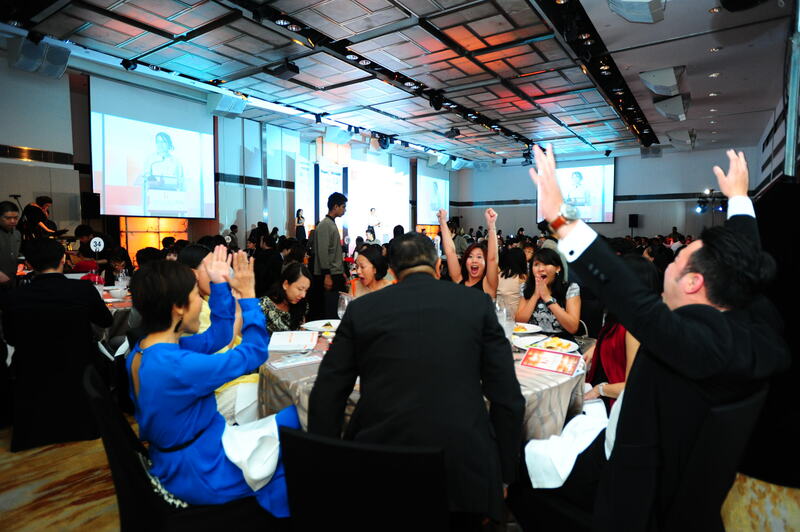 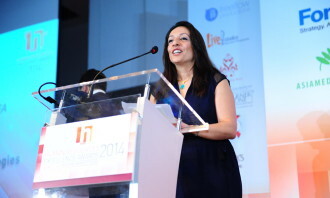 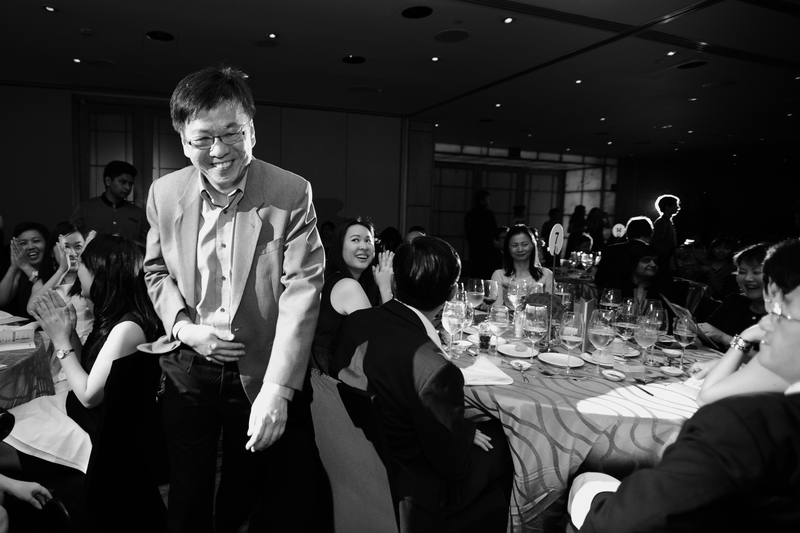 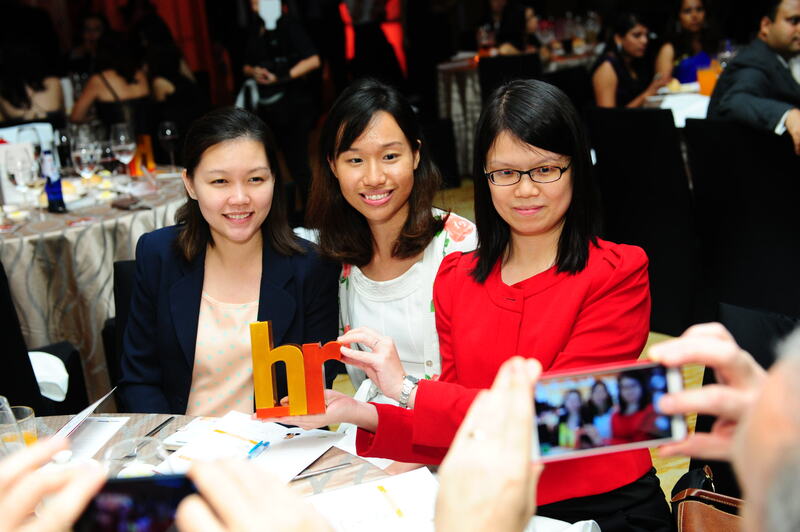 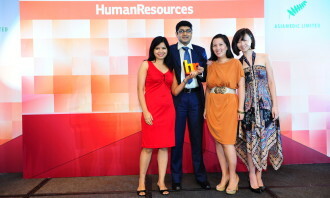 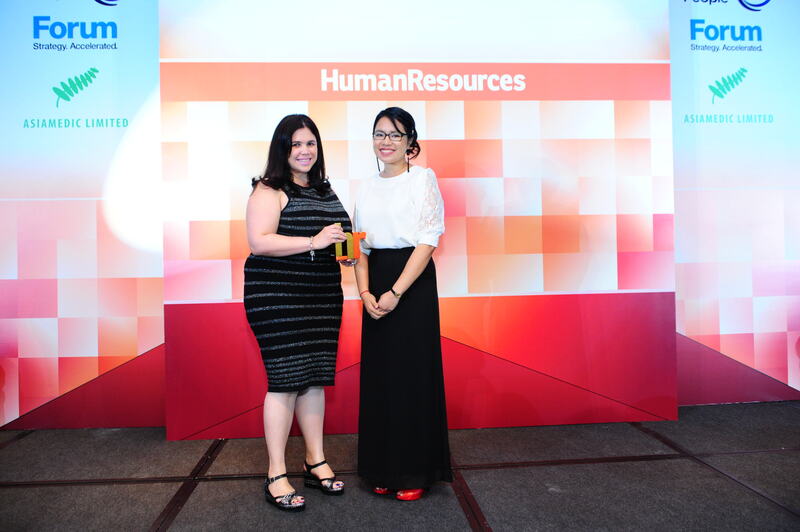 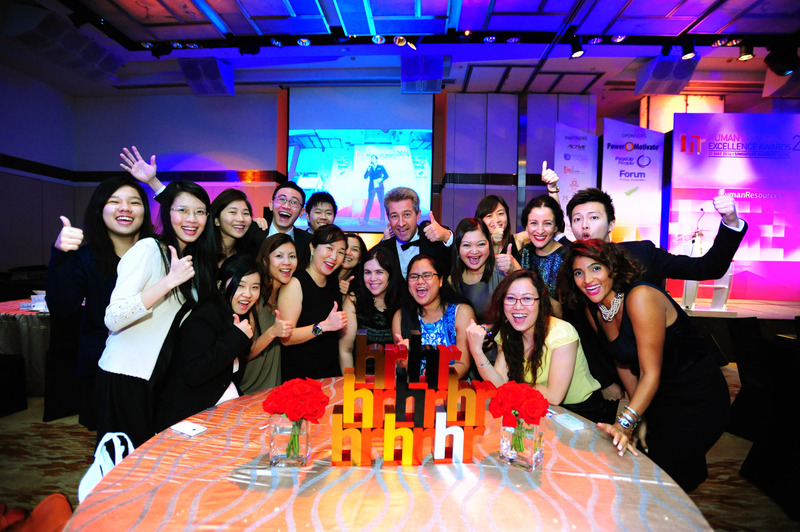 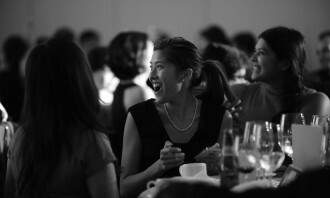 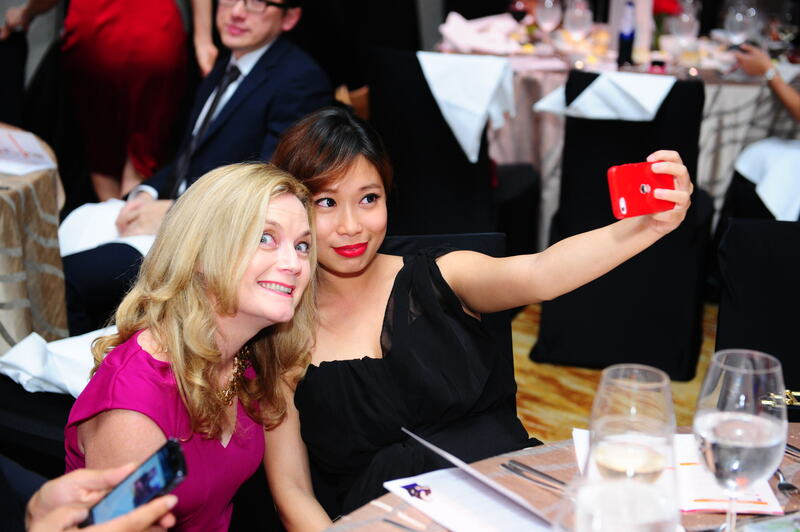 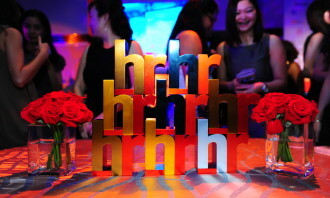 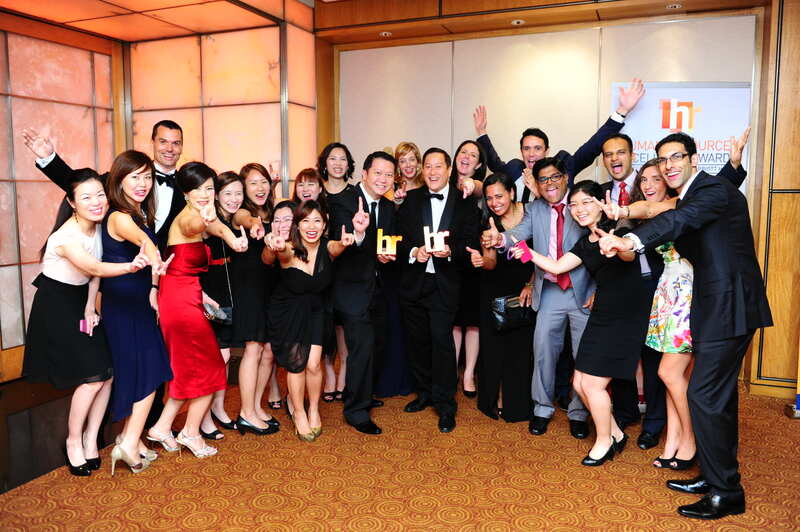 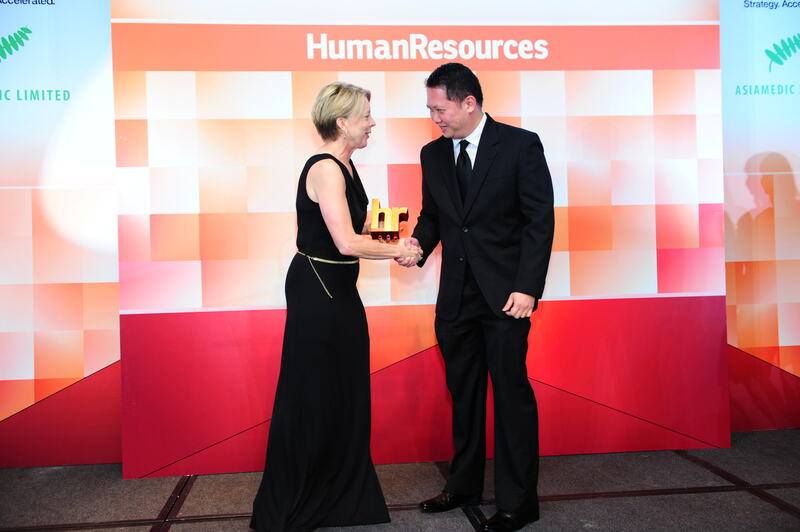 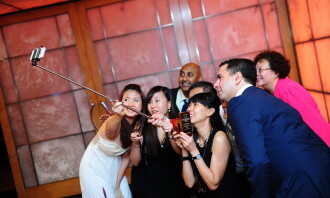 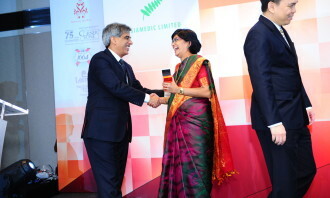 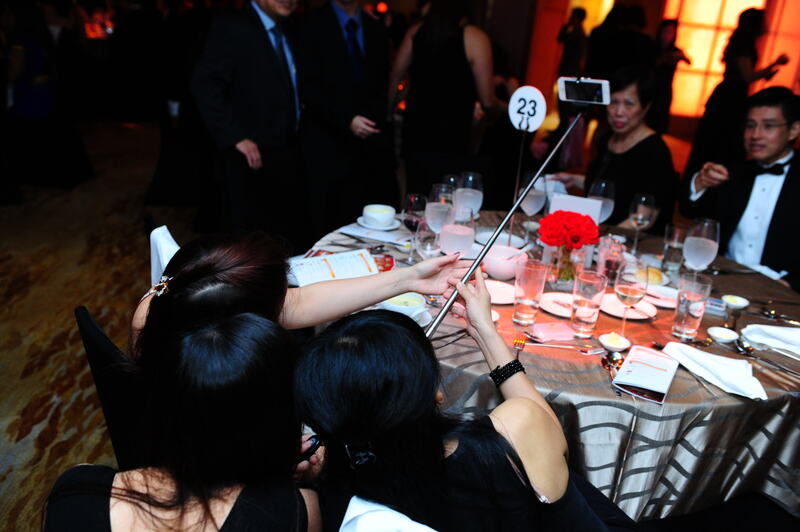 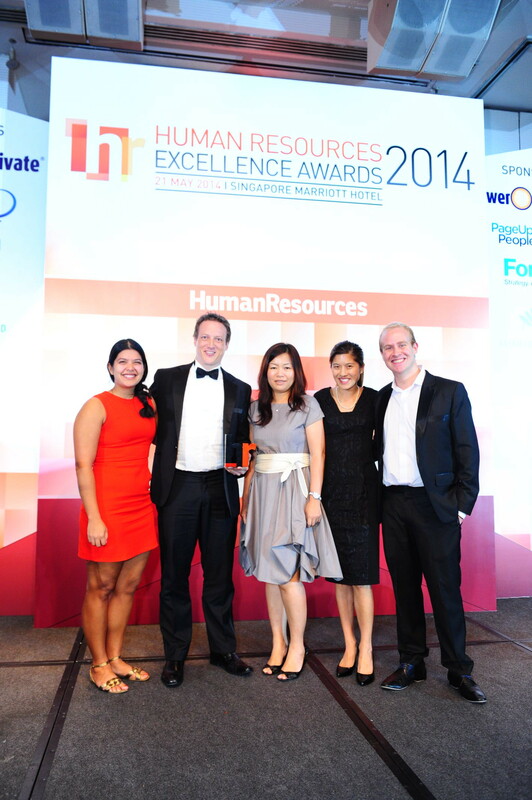 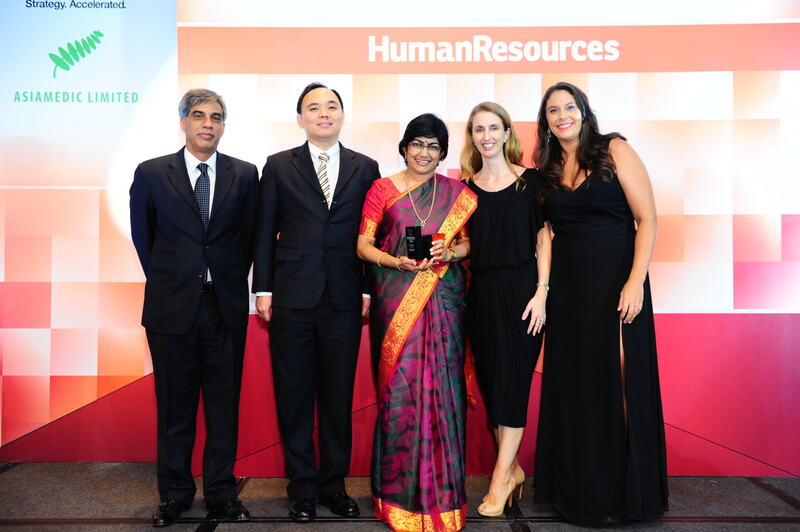 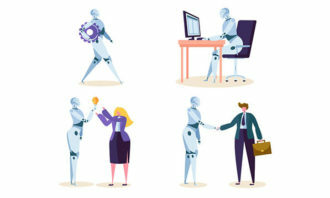 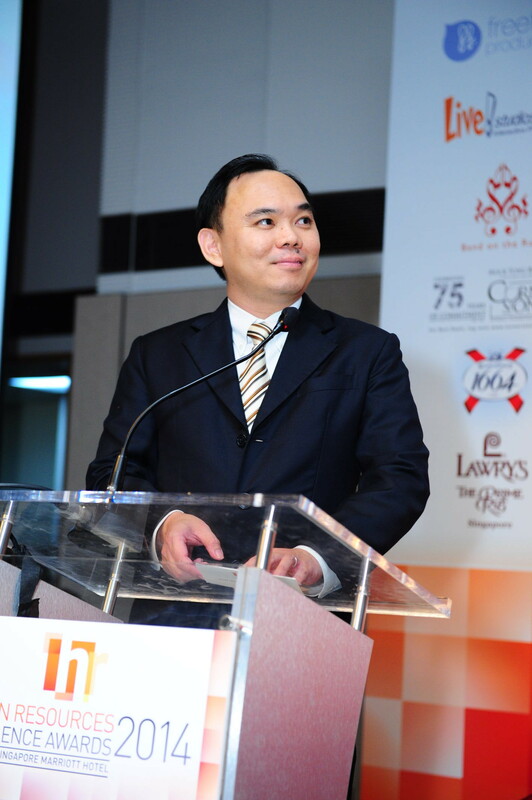 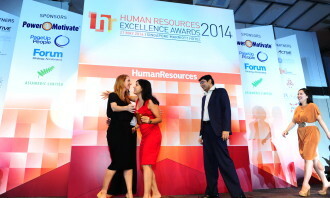 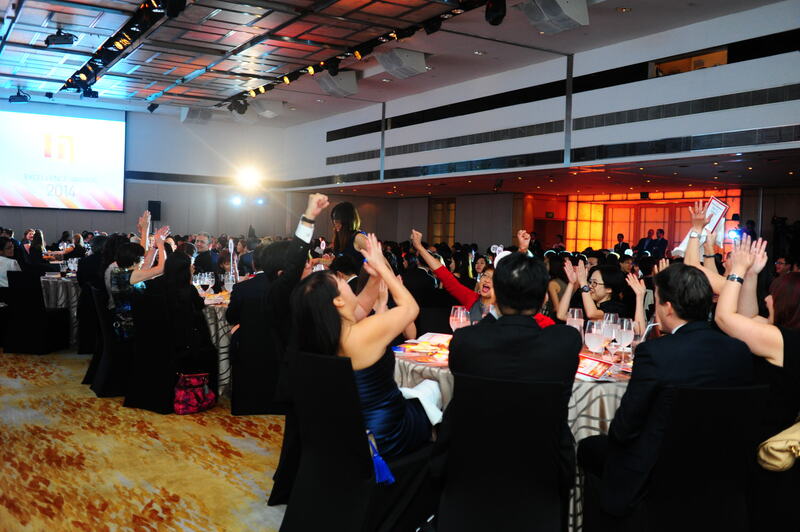 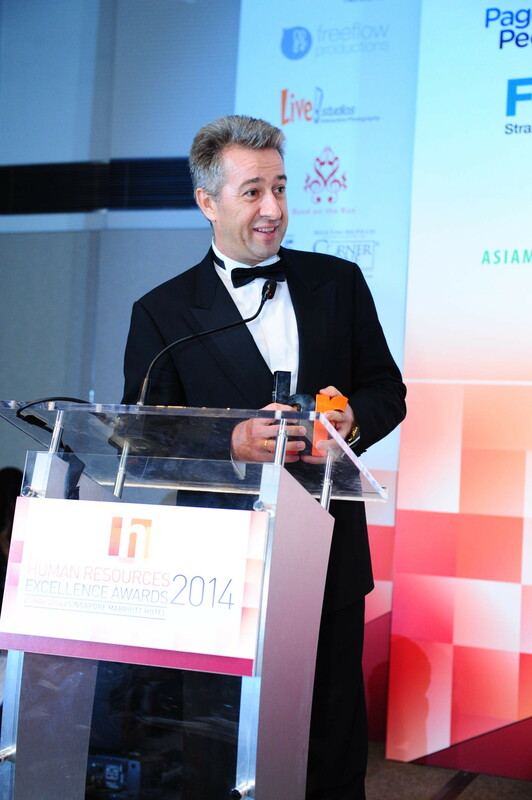 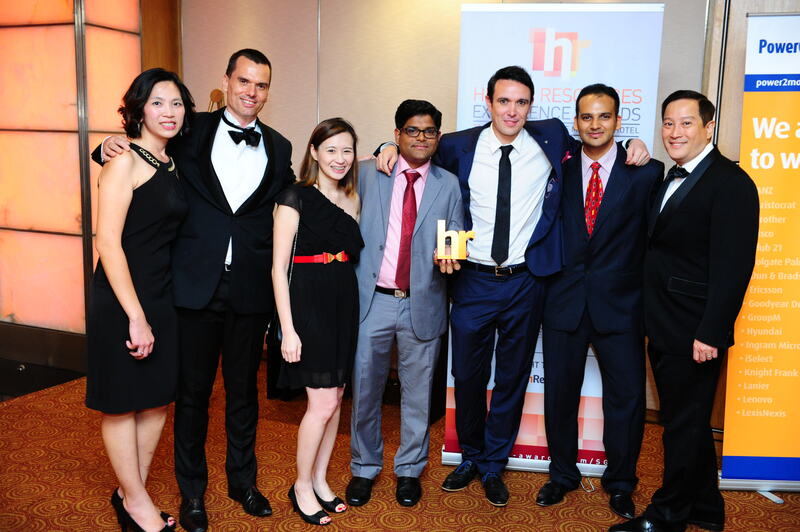 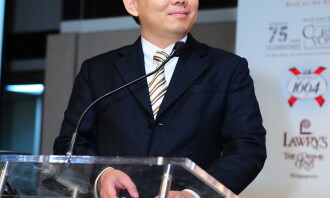 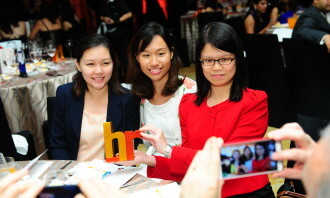 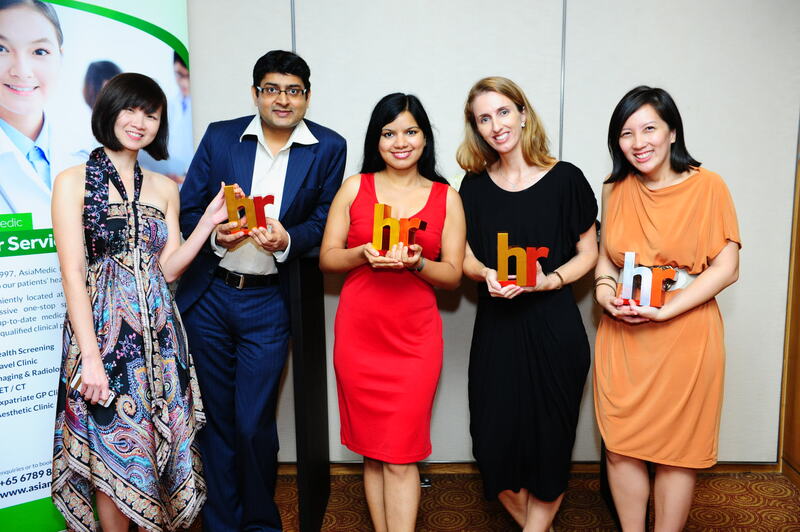 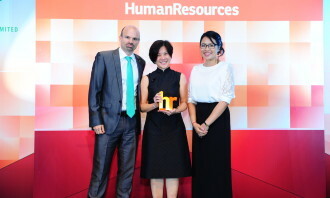 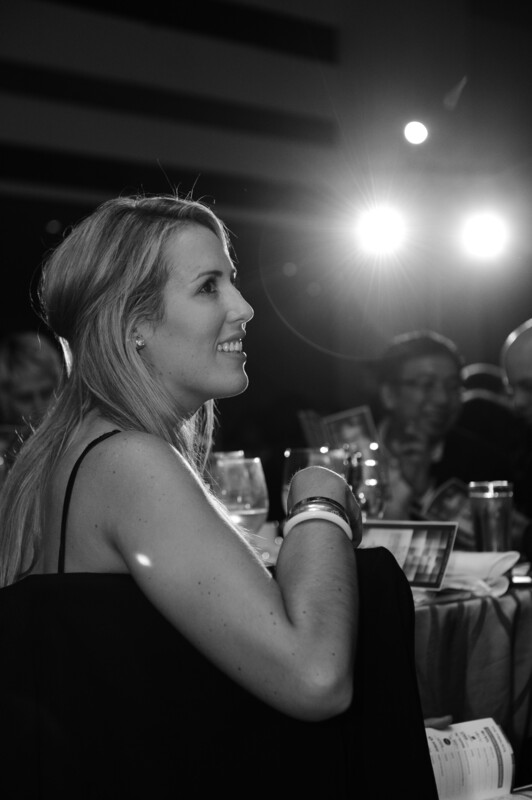 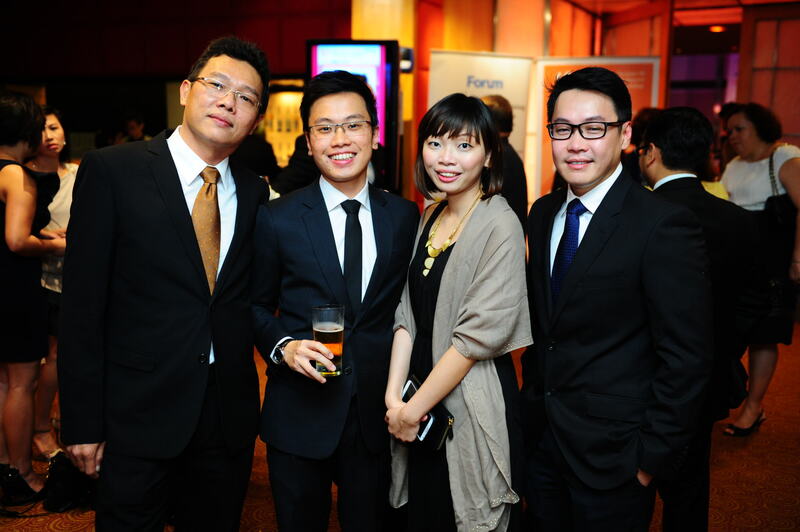 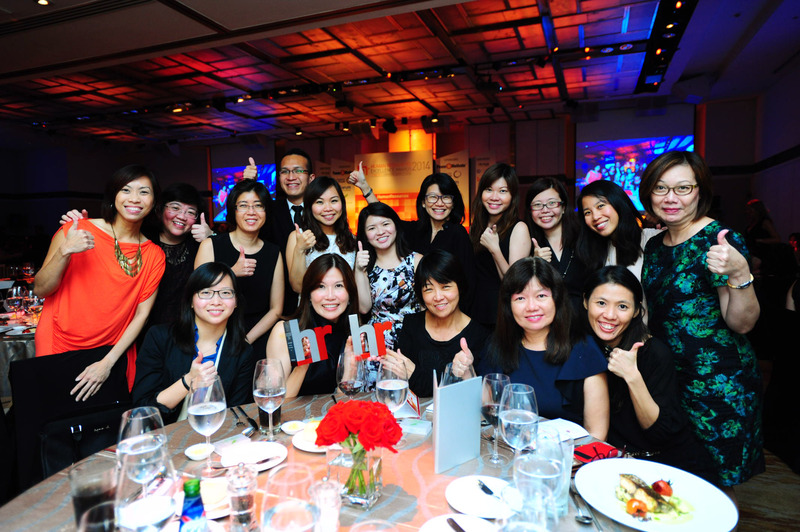 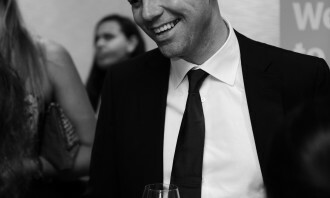 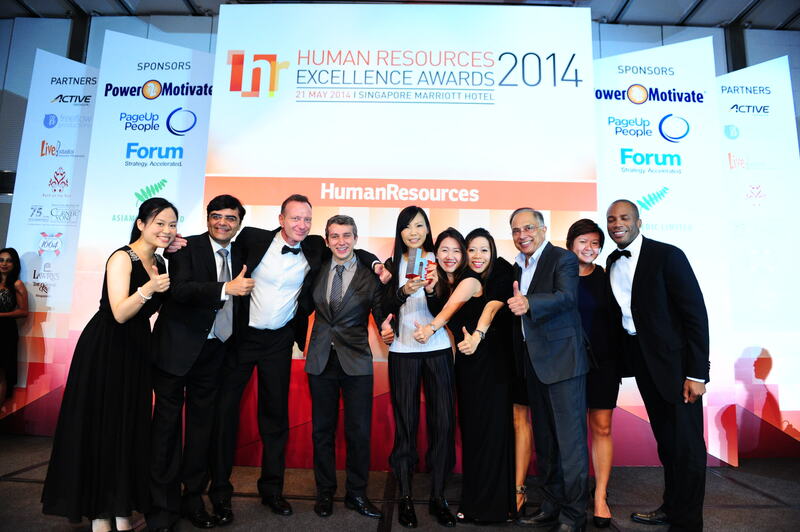 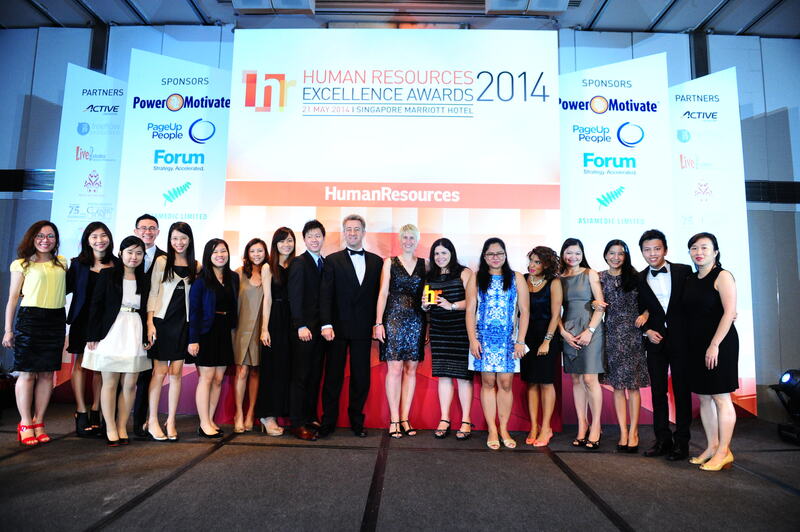 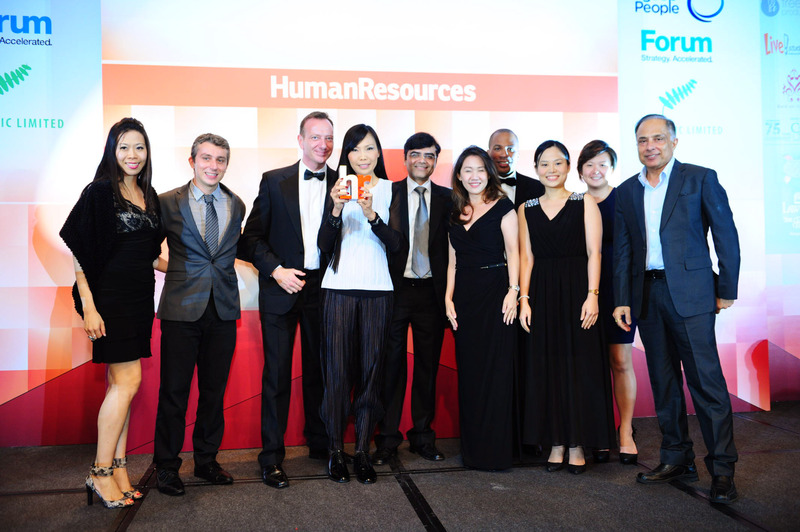 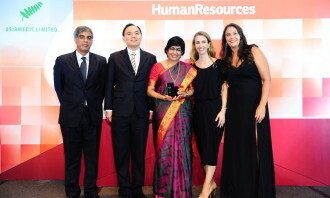 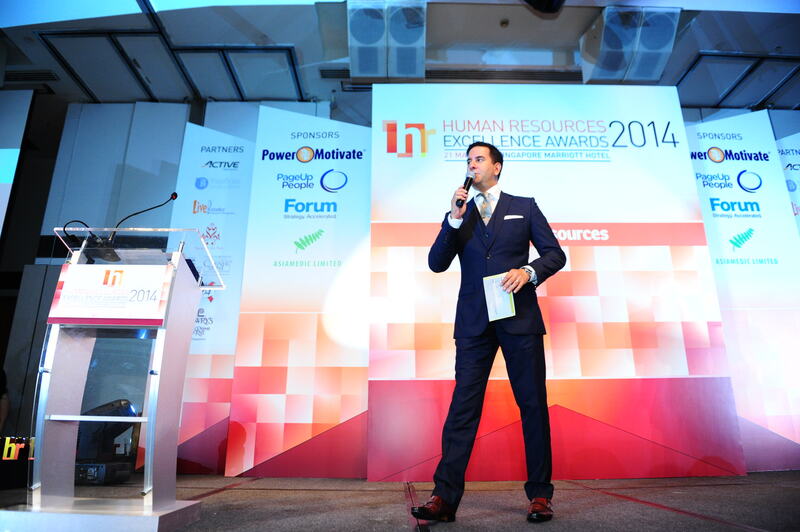 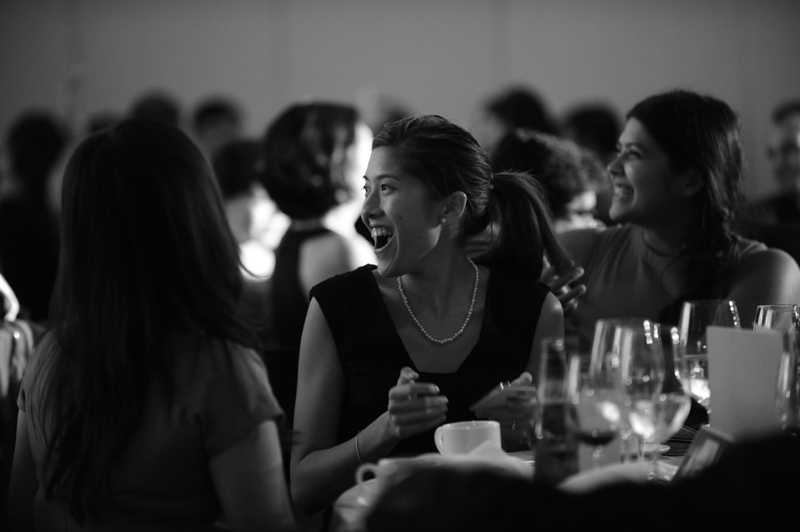 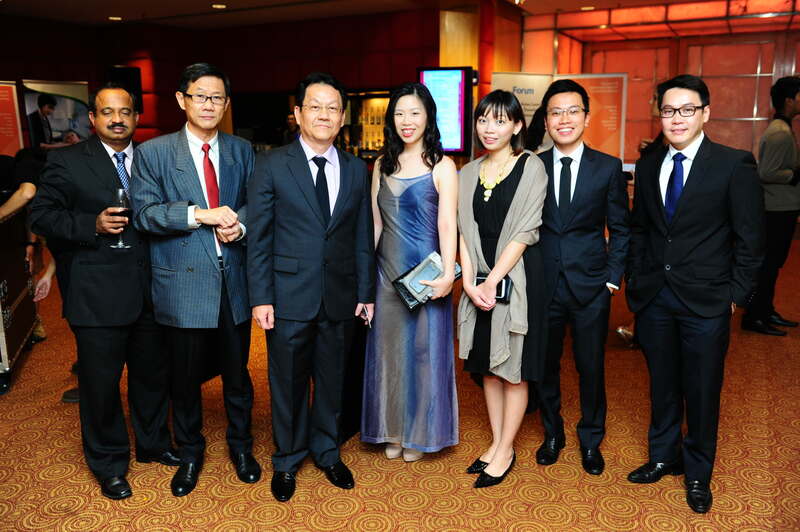 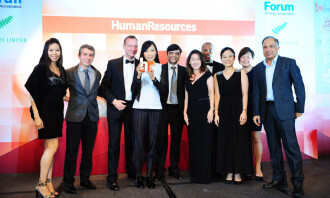 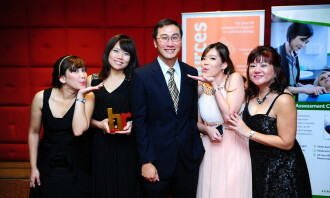 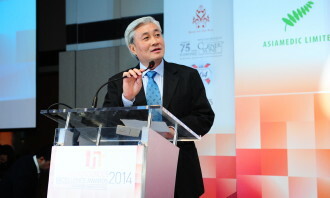 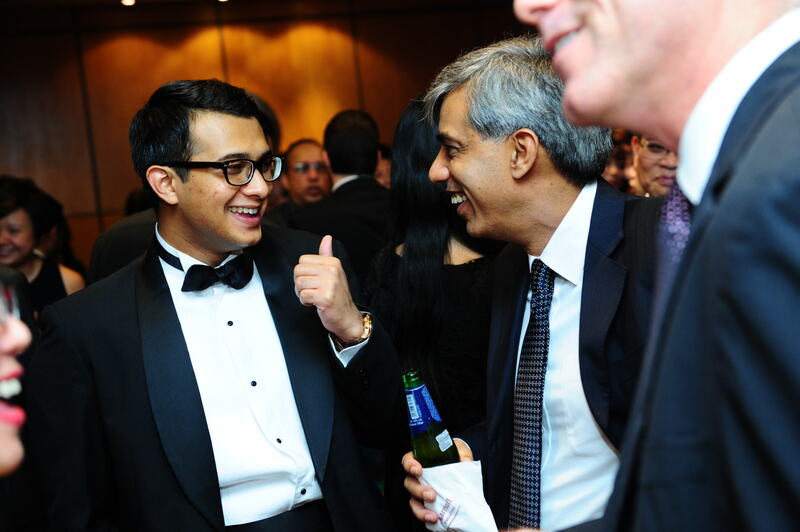 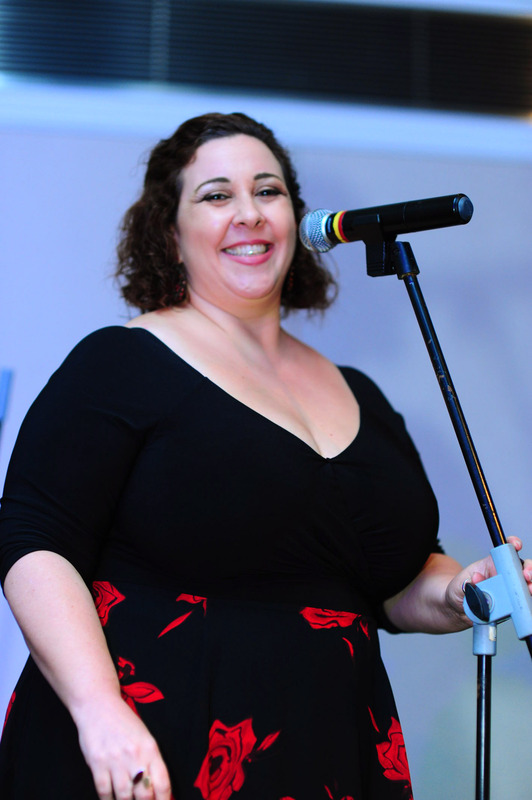 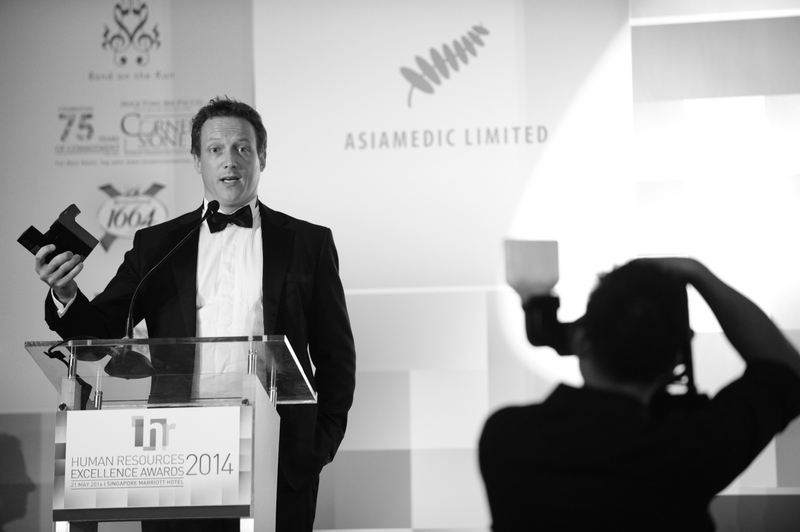 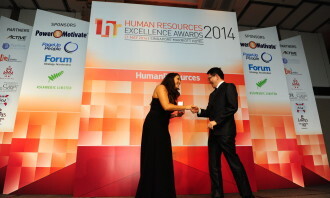 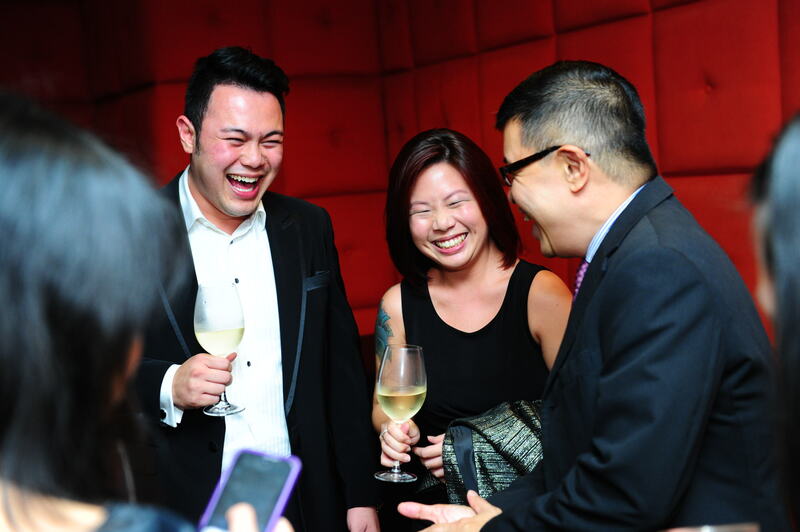 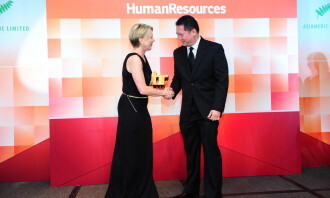 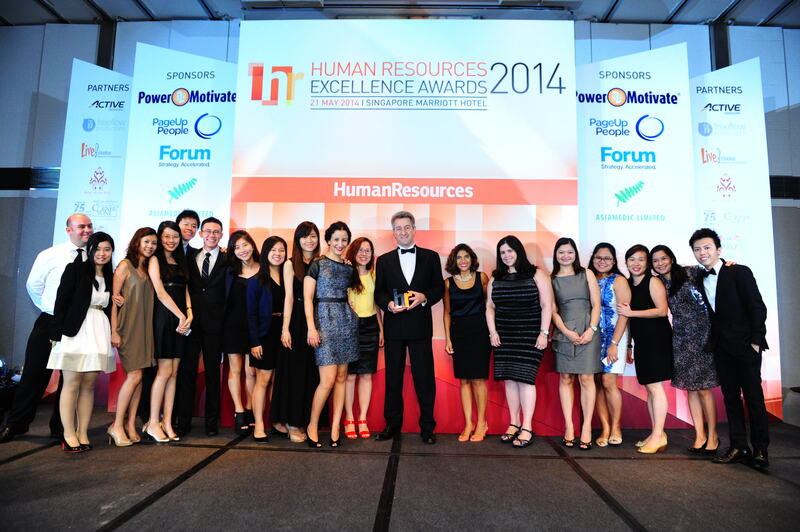 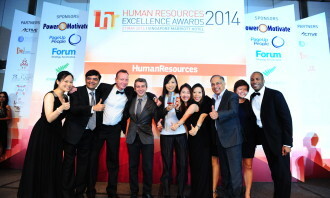 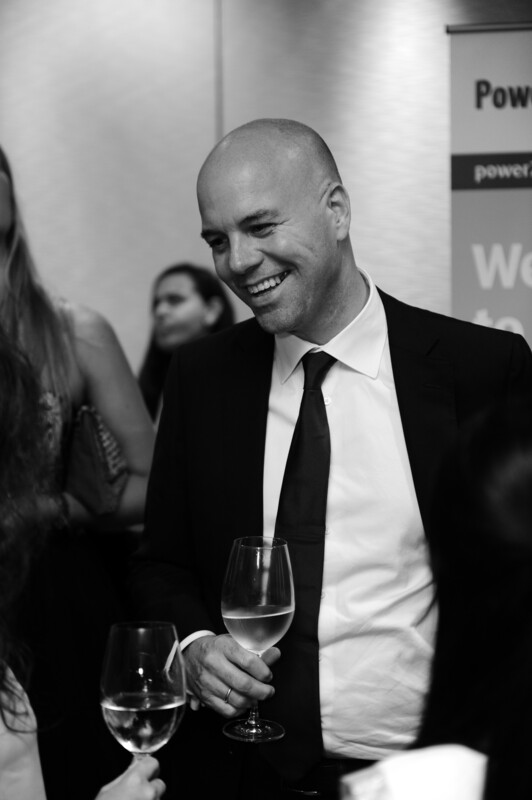 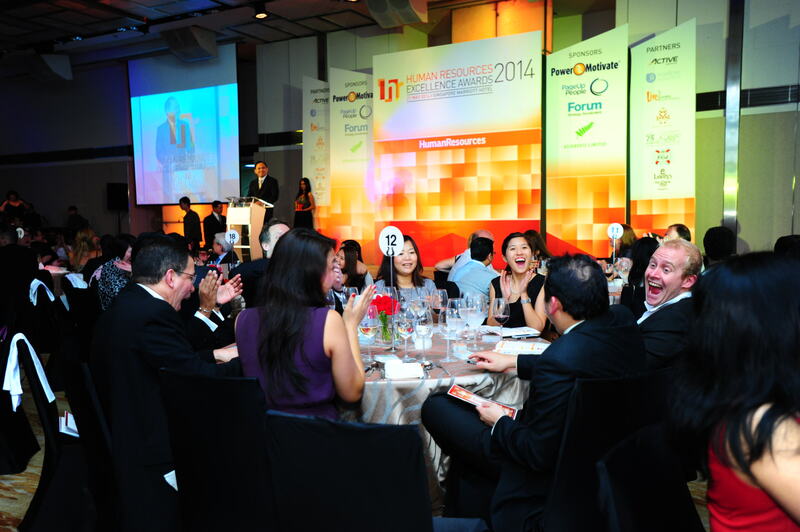 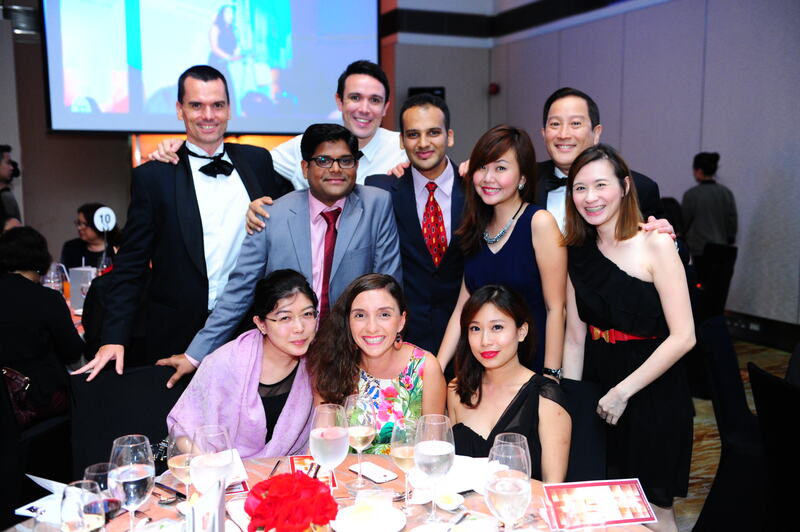 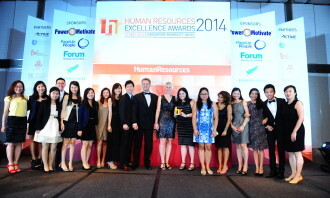 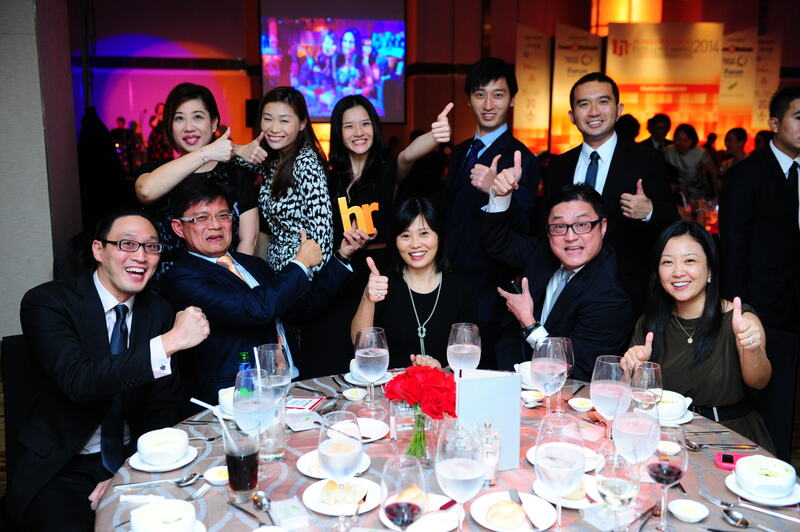 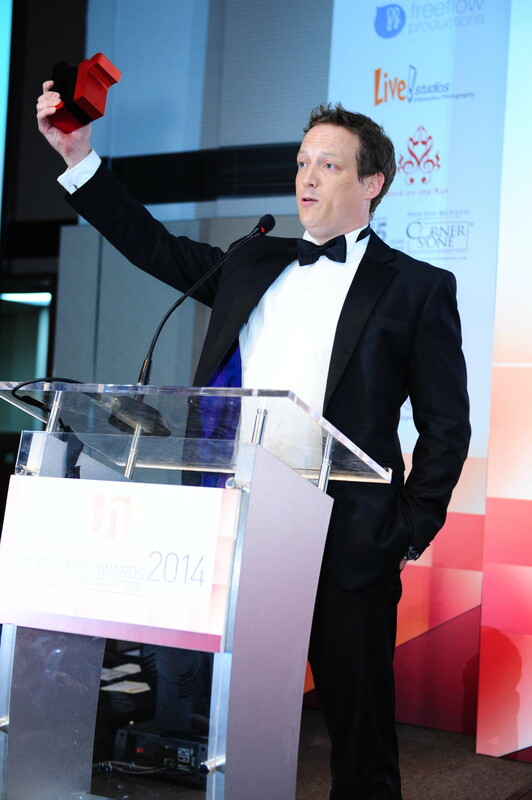 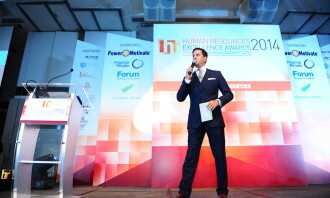 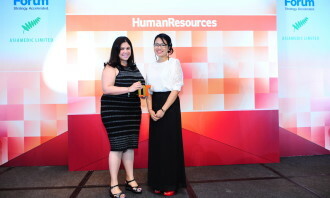 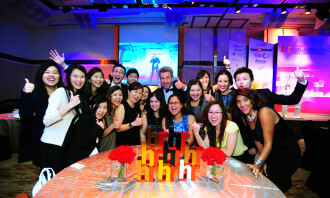 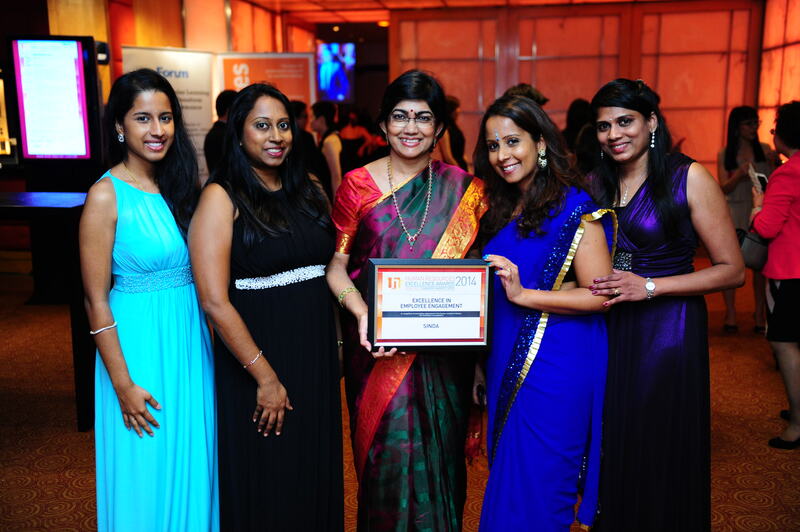 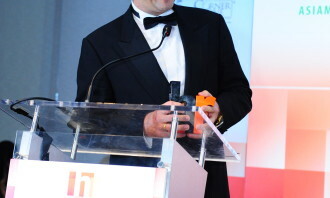 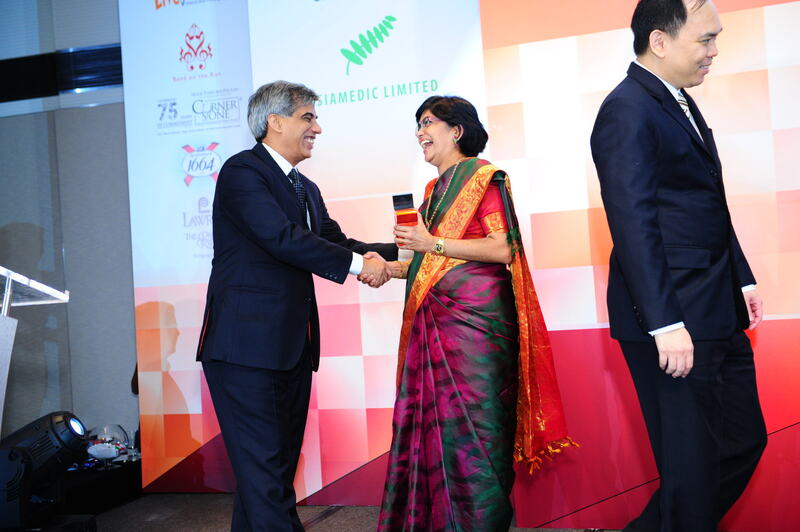 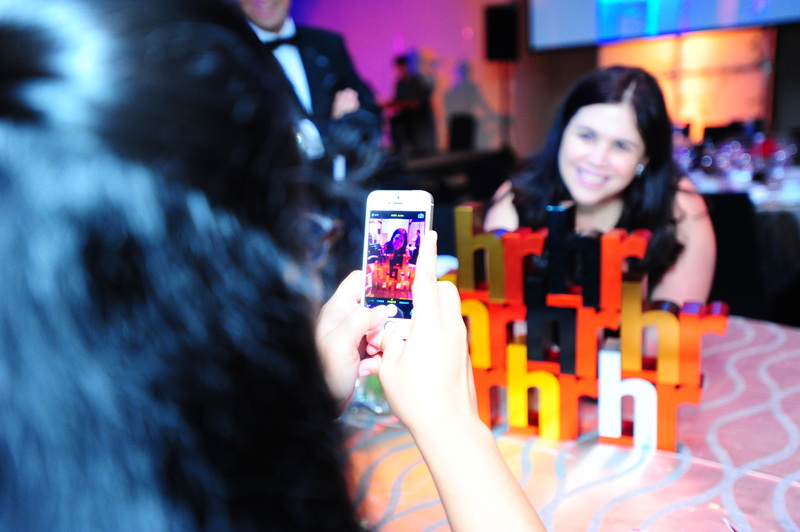 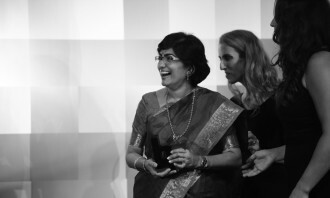 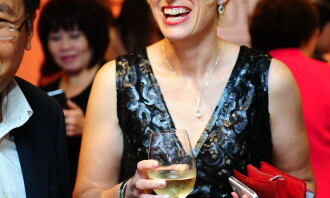 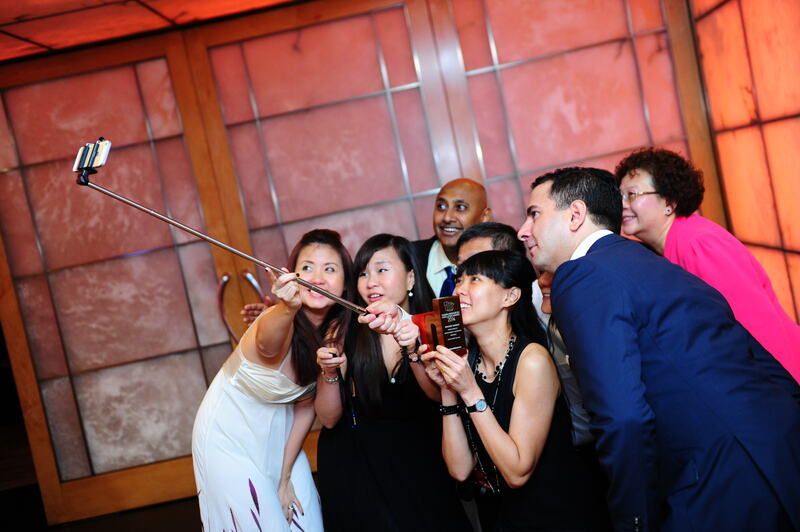 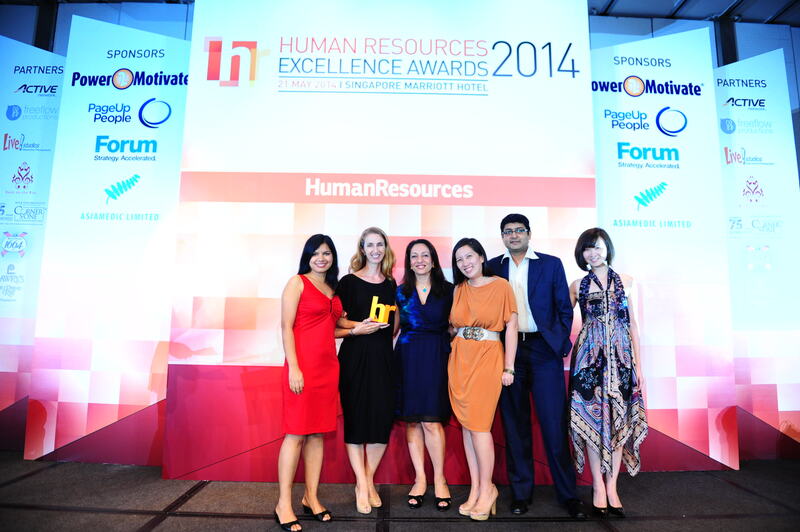 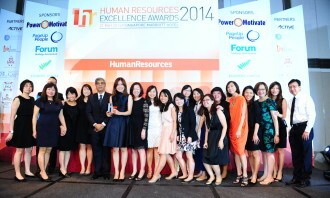 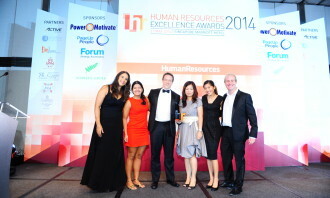 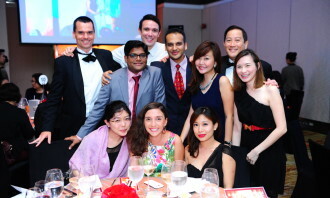 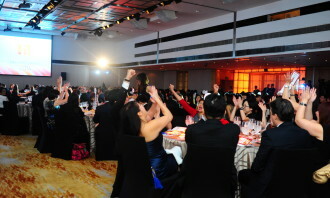 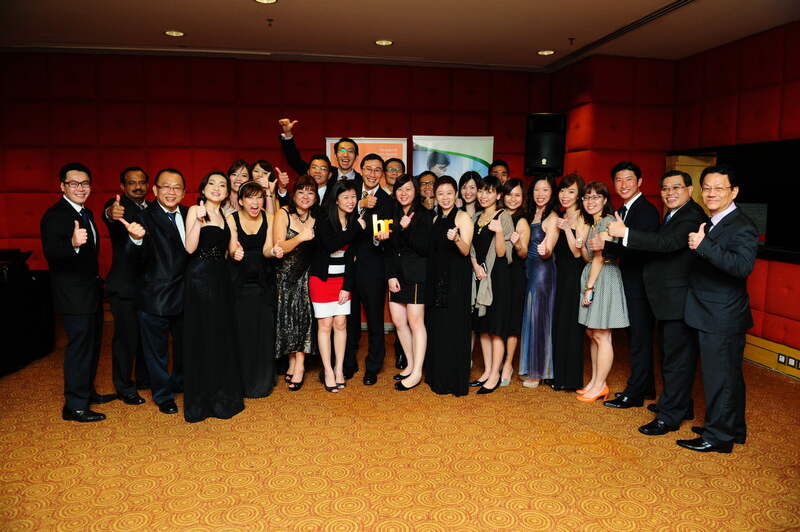 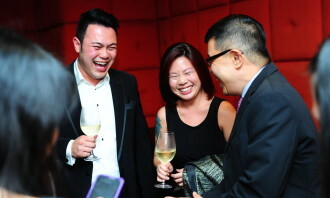 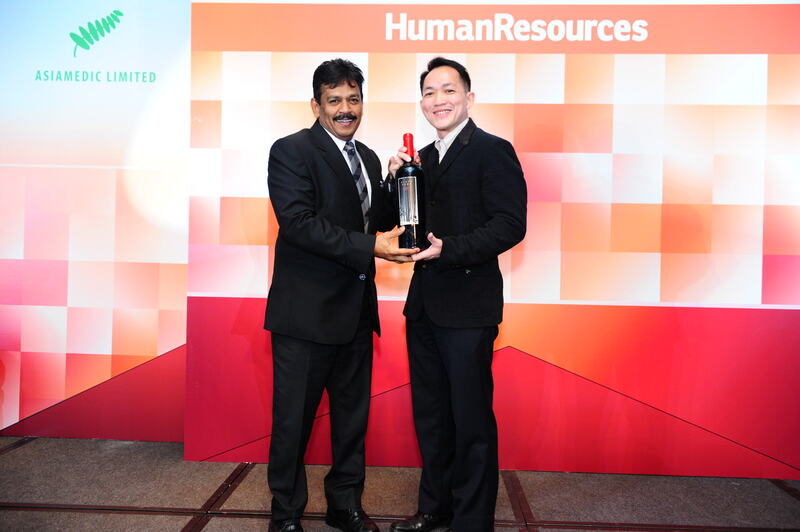 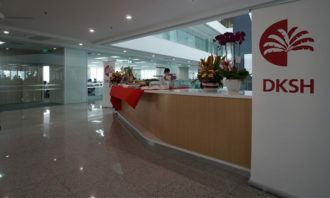 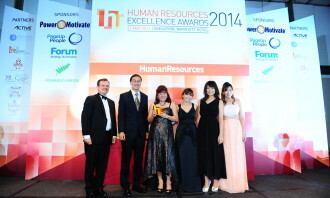 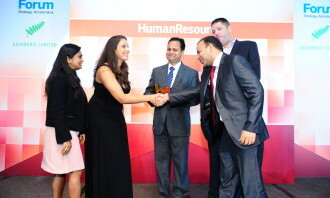 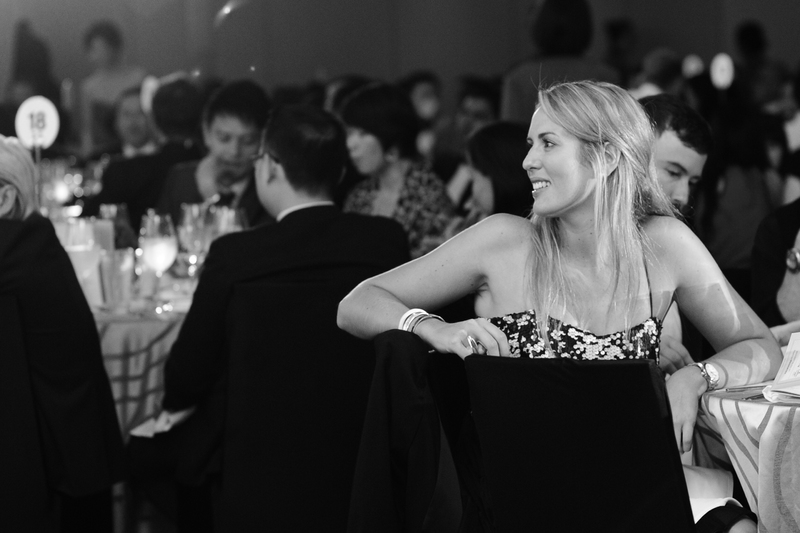 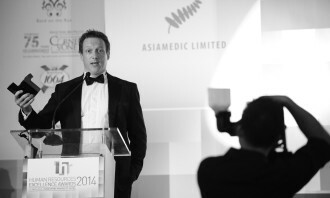 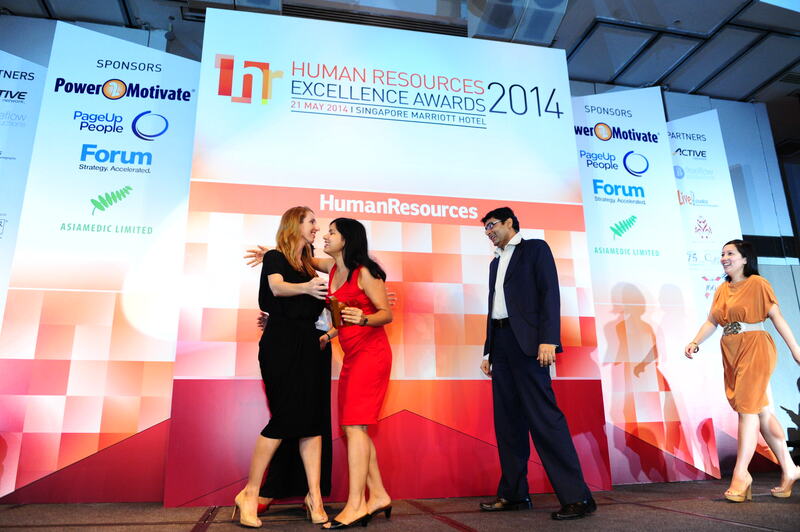 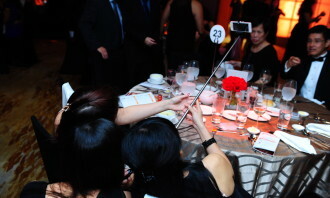 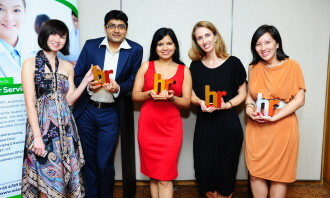 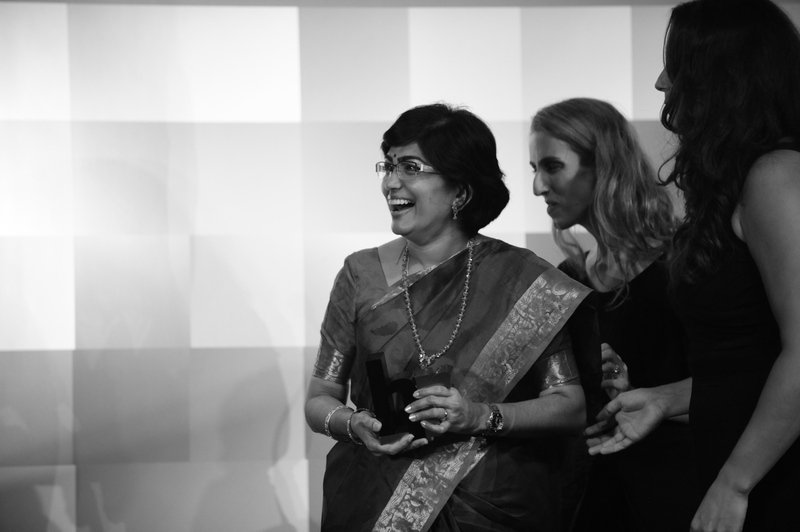 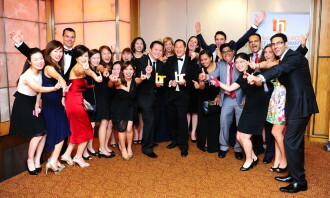 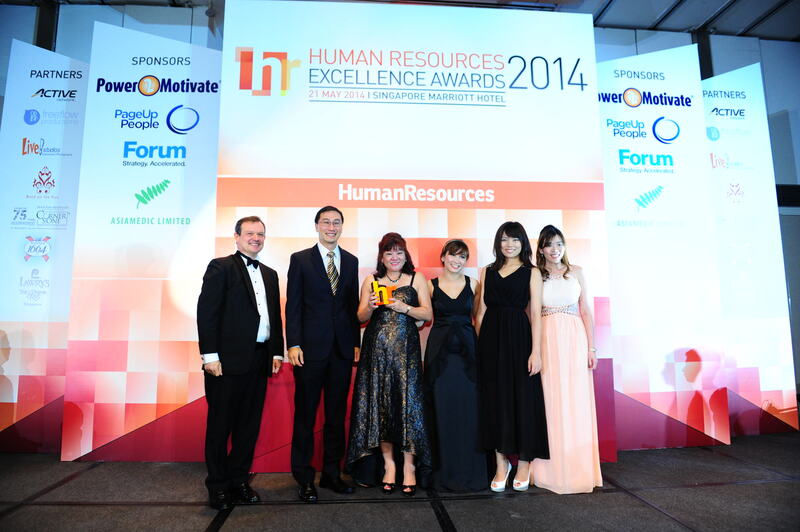 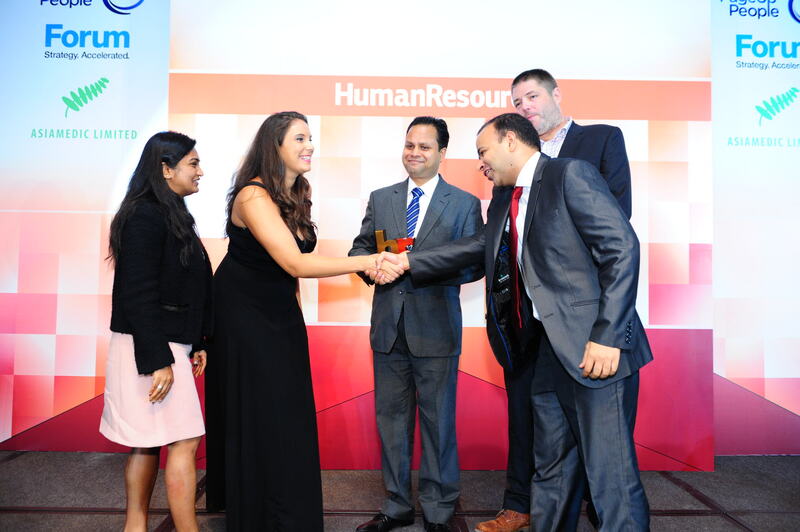 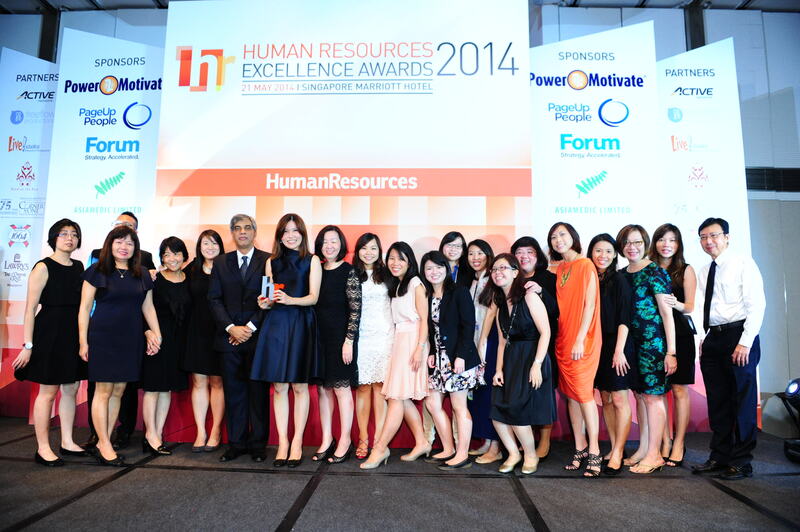 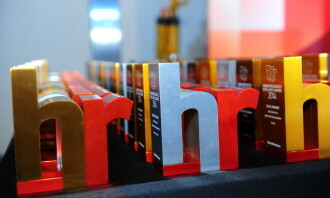 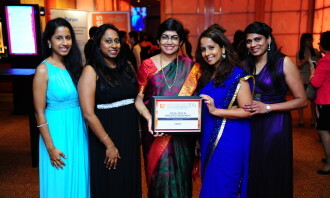 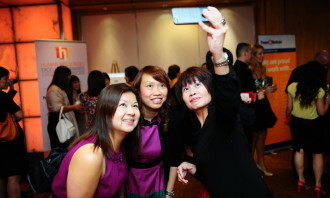 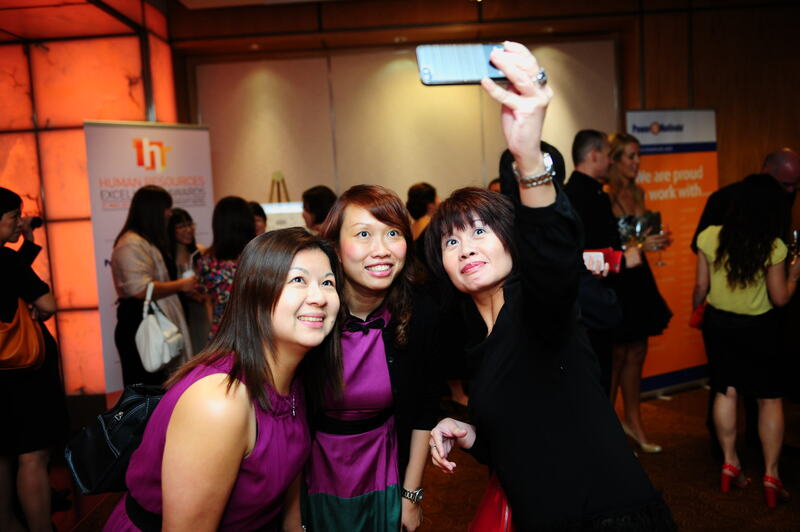 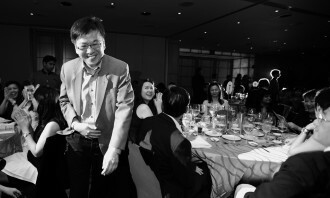 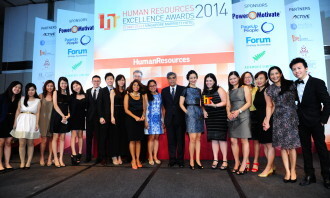 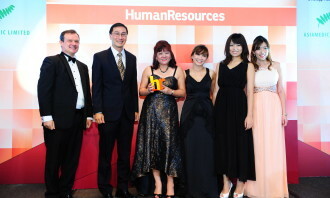 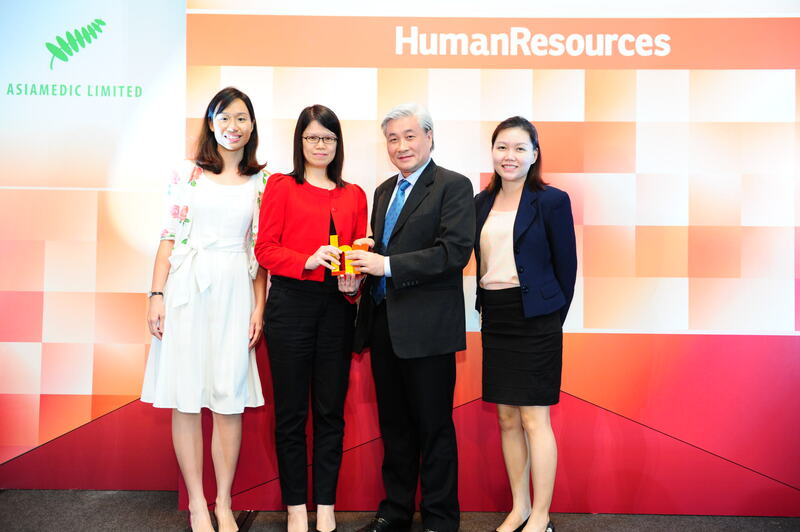 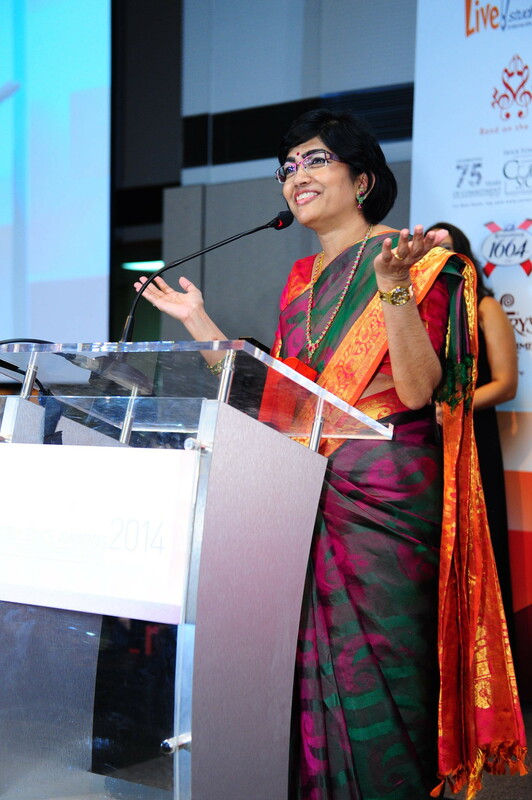 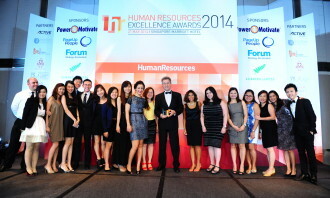 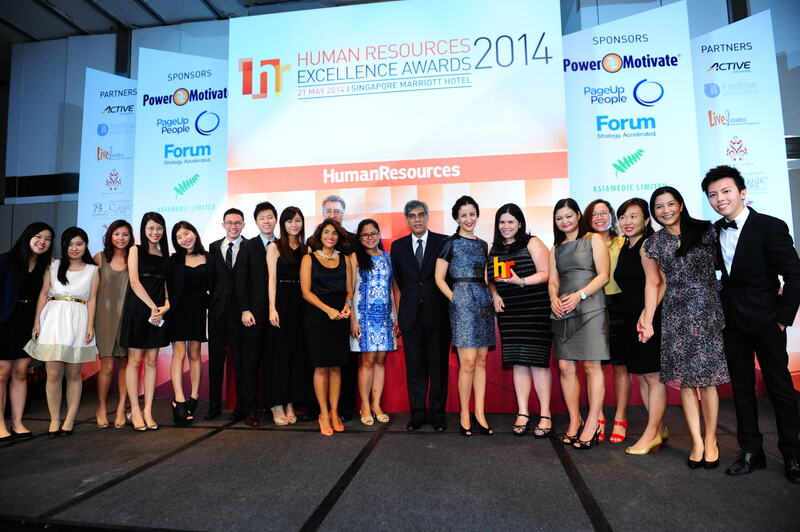 This year’s awards were a huge celebration showcasing the best of HR in Singapore – and boy, did you guys celebrate! 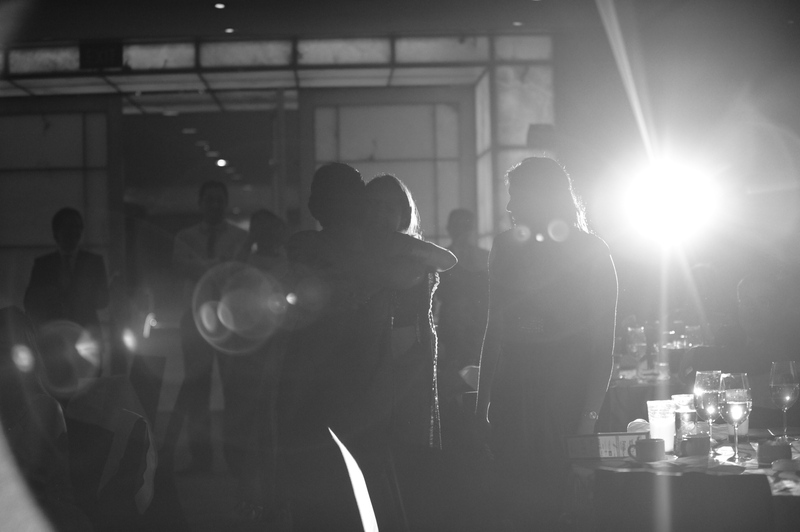 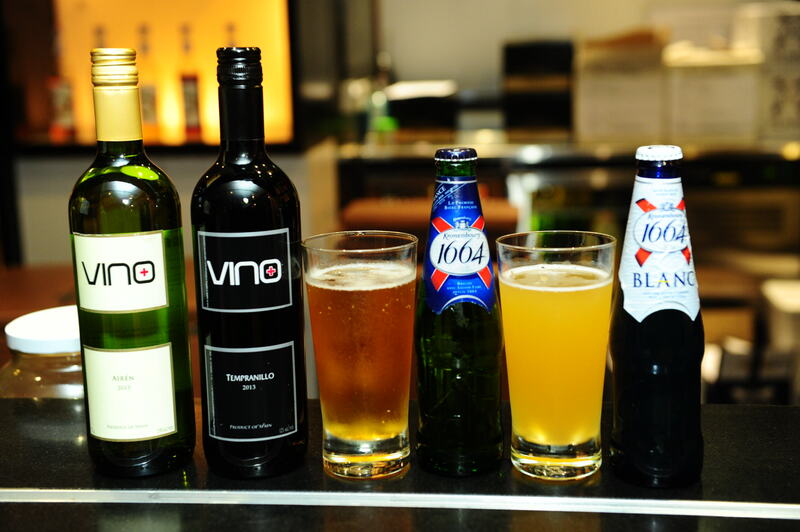 We thought you might not quite be ready to let go of all the fun that was had last night, so we’ve compiled a few photos of the evening. 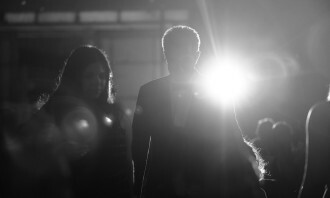 For more photos of the winners, celebrations and more, check out the gallery below. 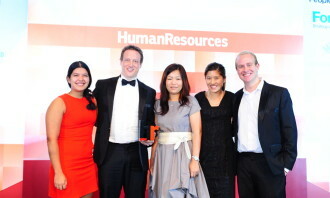 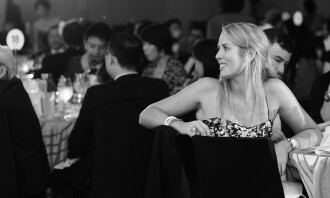 Thanks to everyone for attending what was a truly a special night for HR in Singapore!